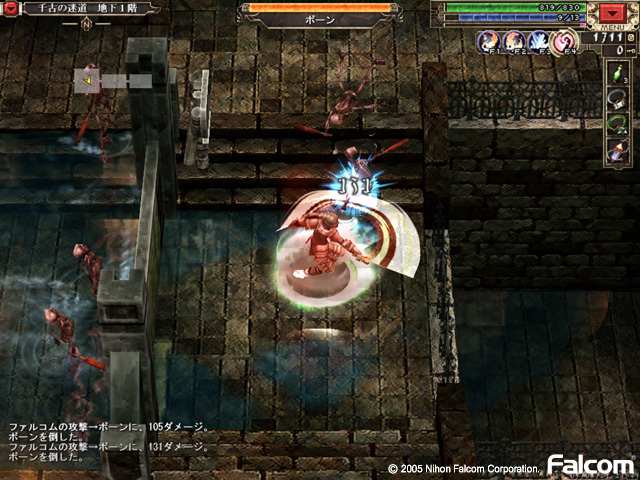 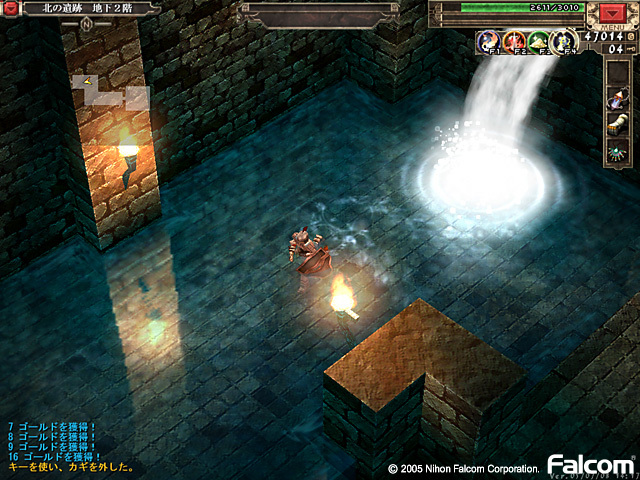 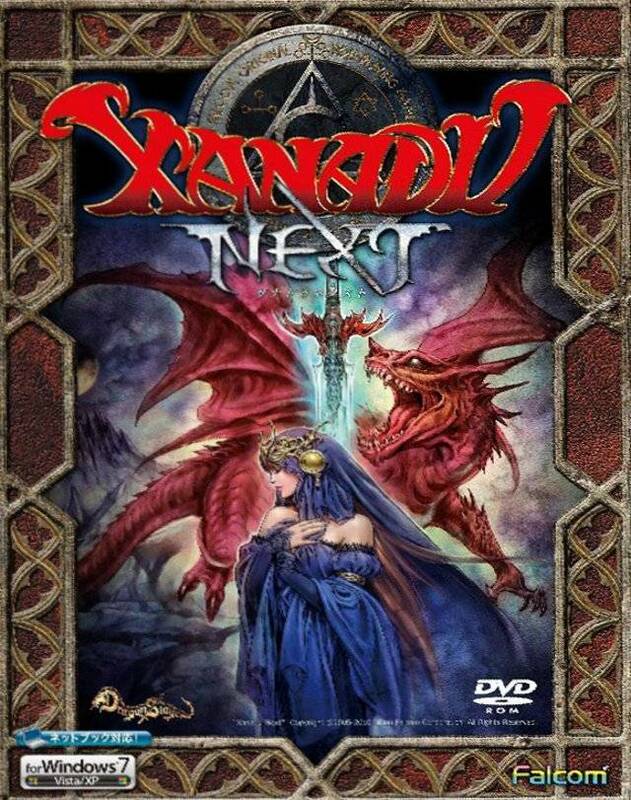 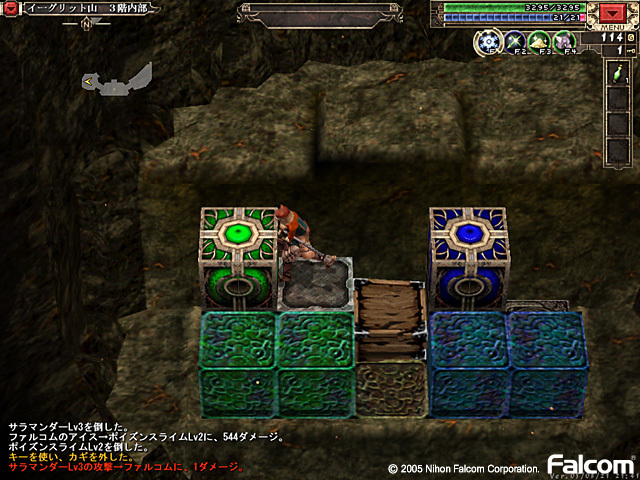 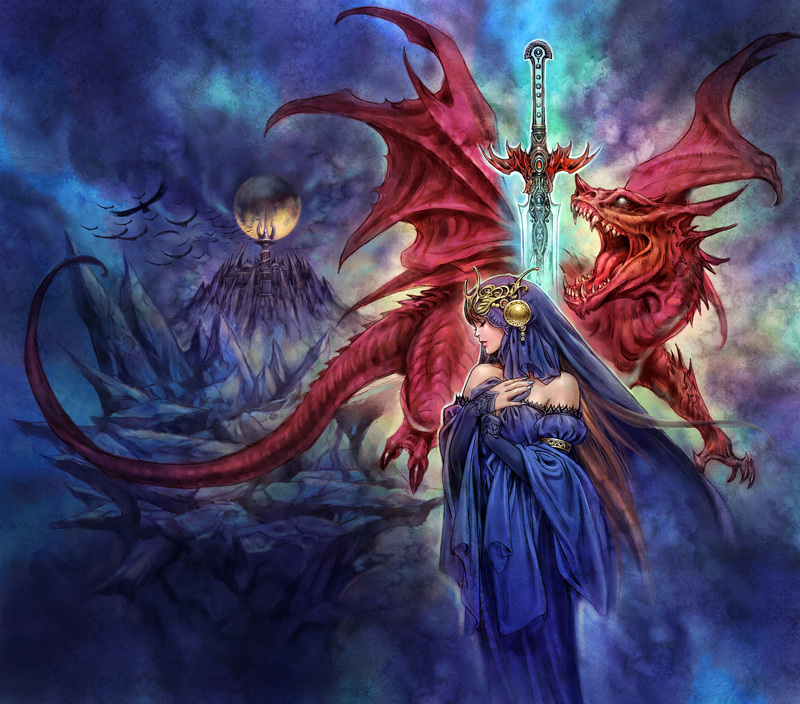 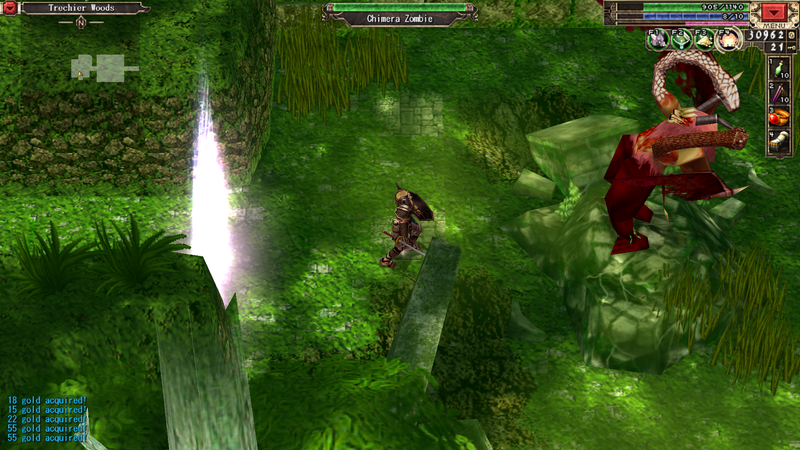 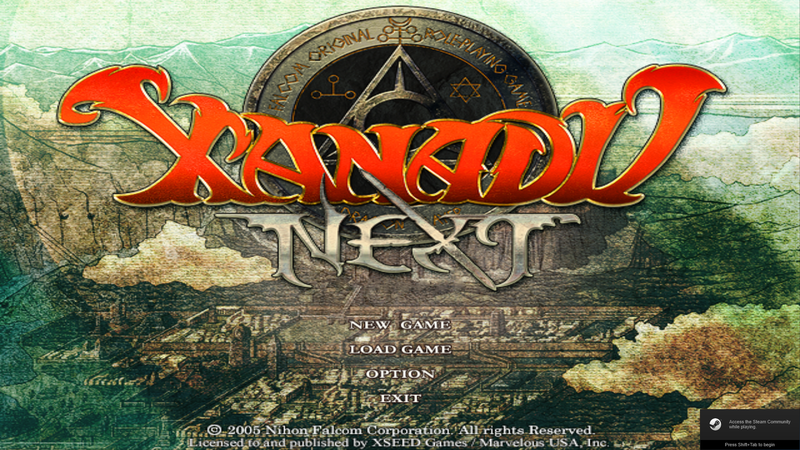 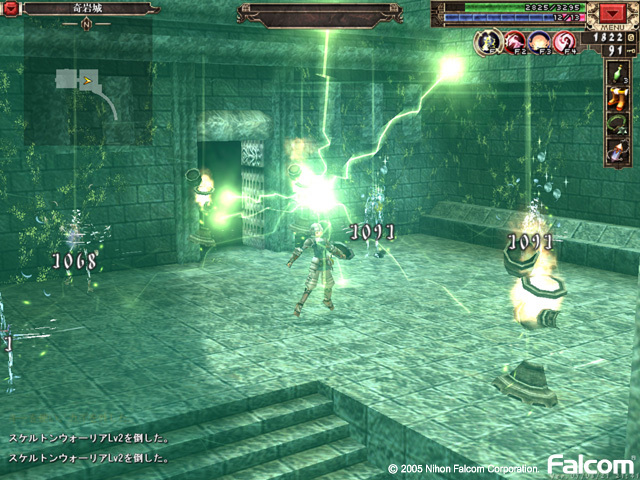 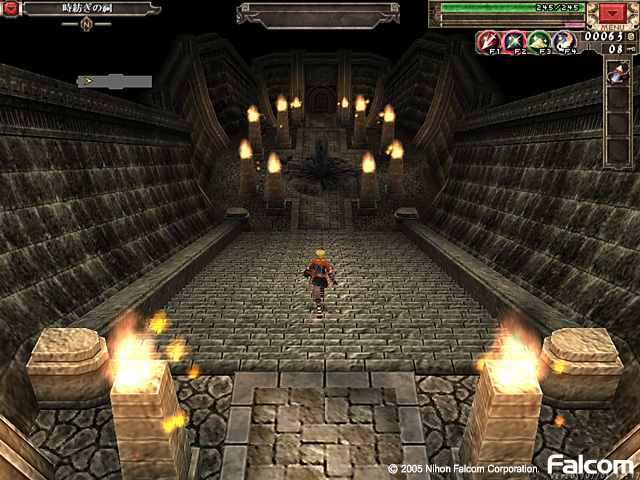 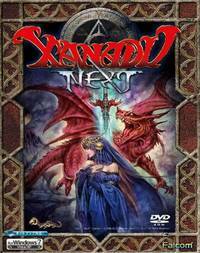 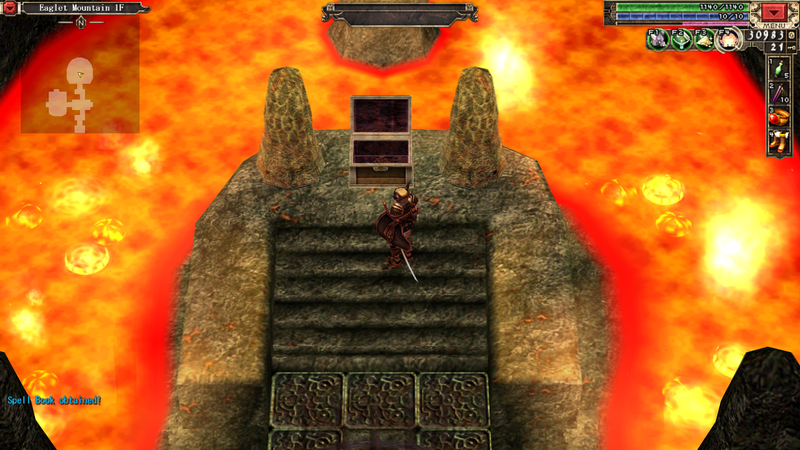 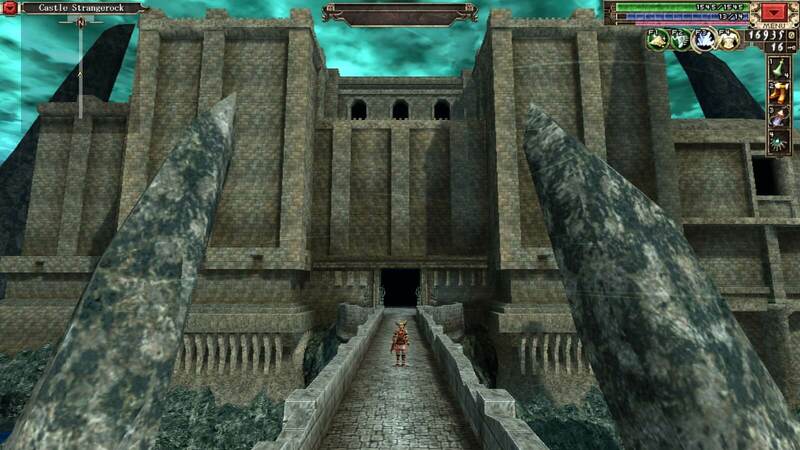 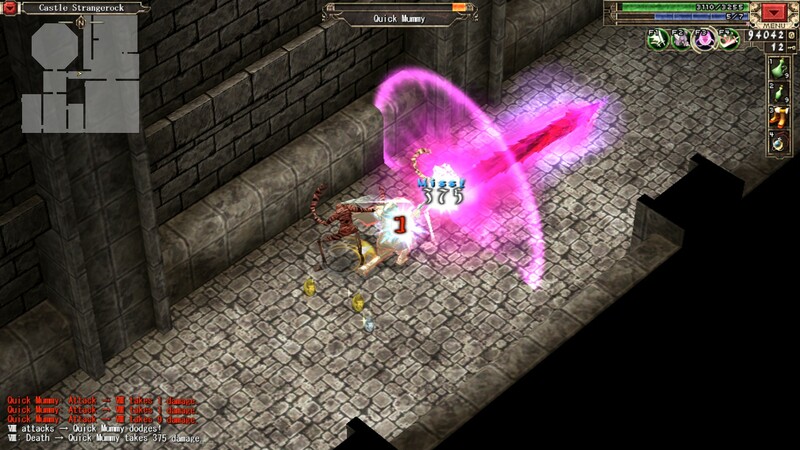 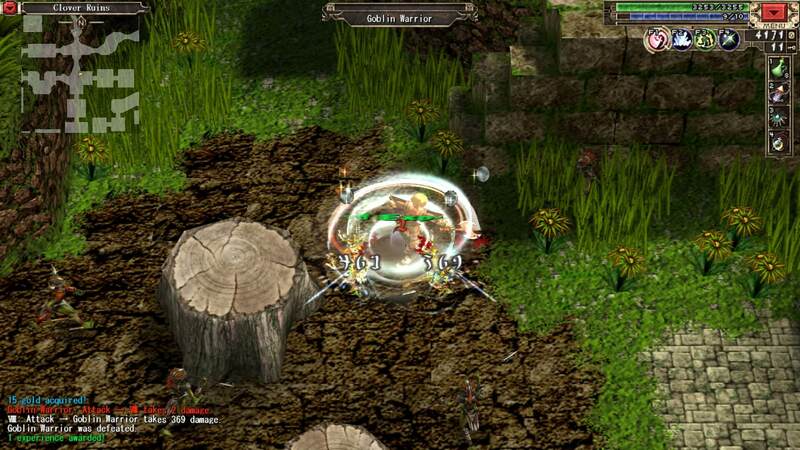 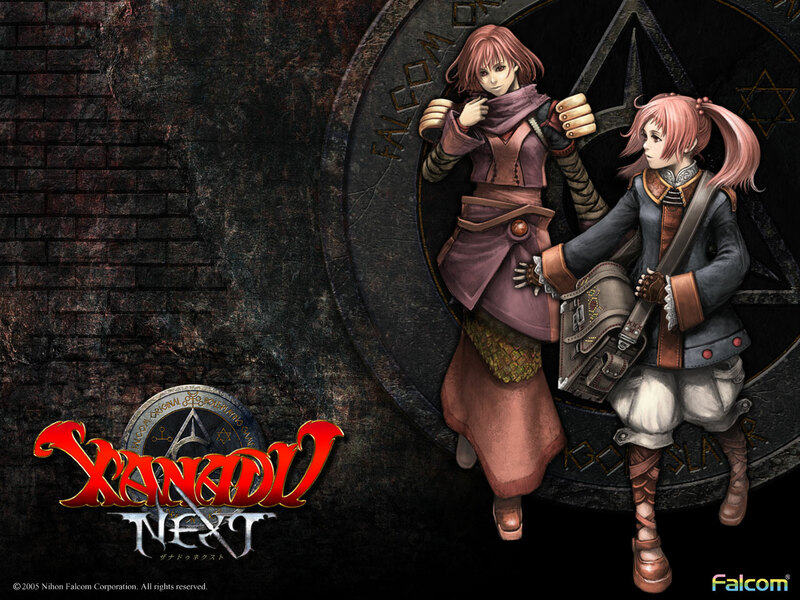 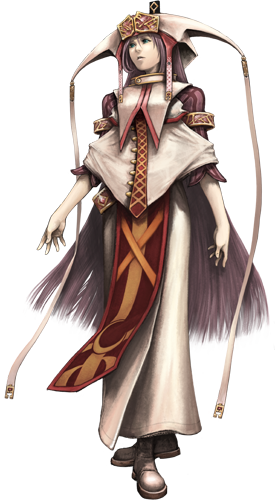 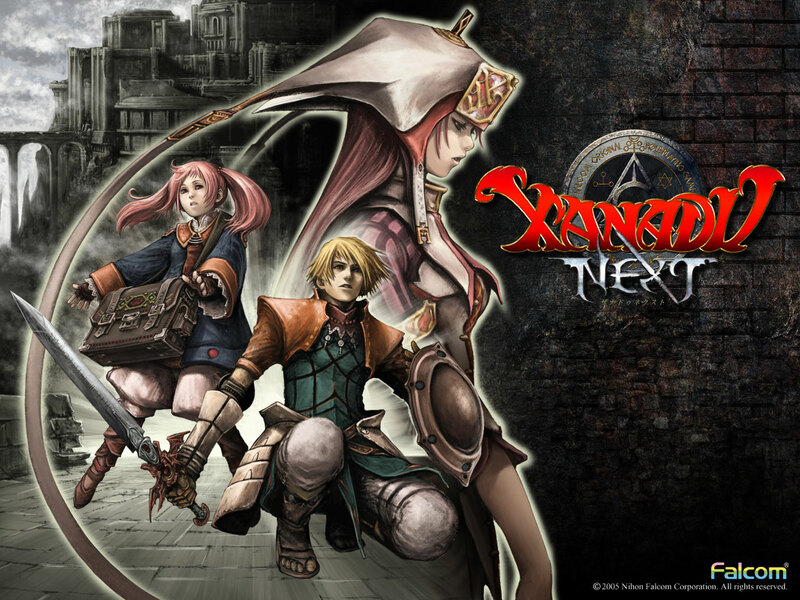 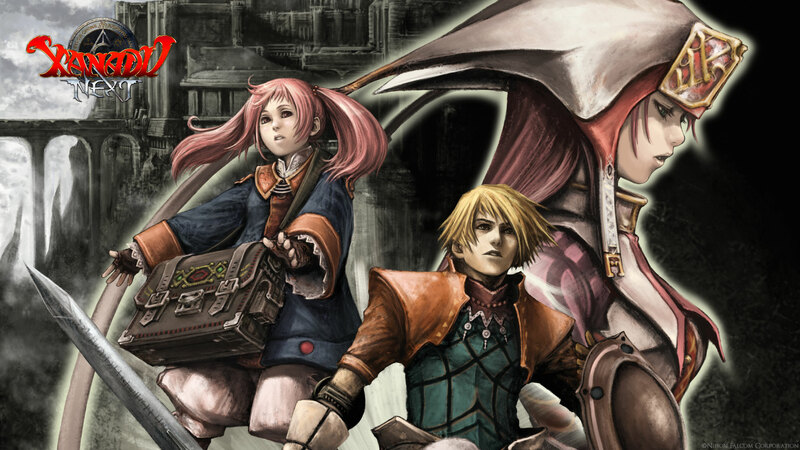 More than ten years after its original Japanese release, Xanadu Next is compact and addictive action RPG that was easily worth the wait. 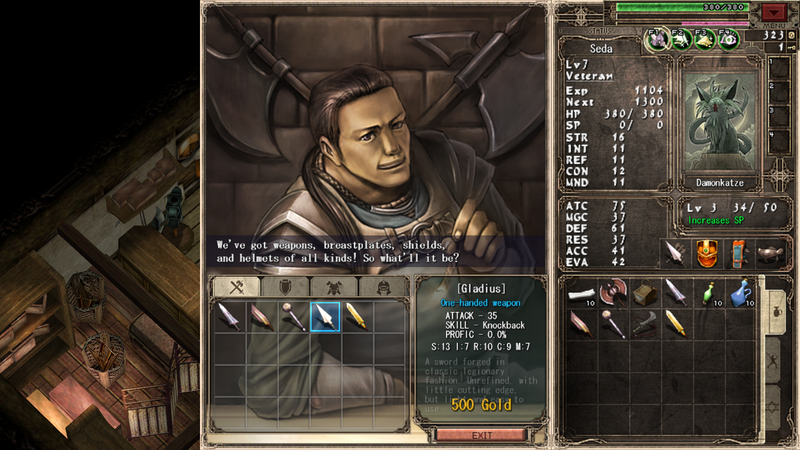 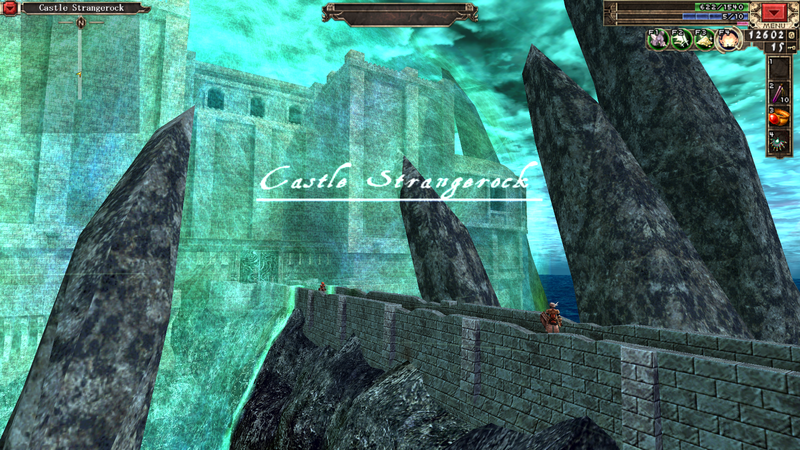 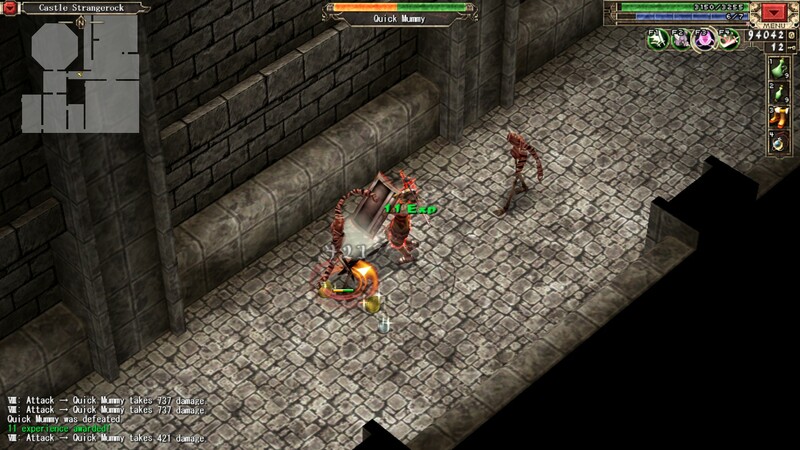 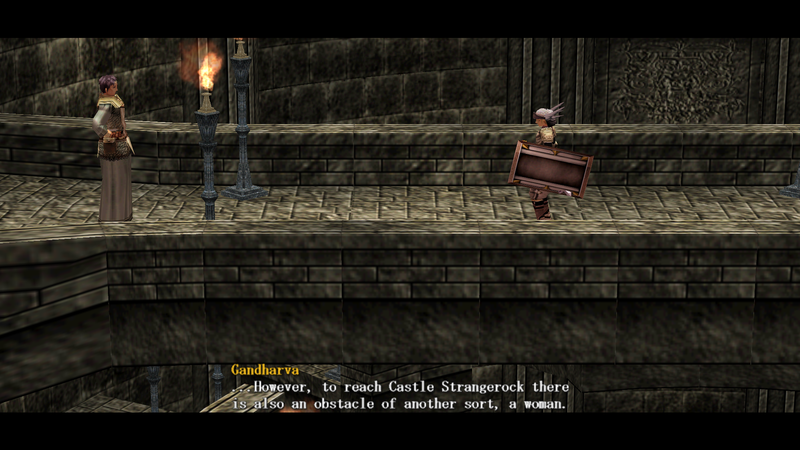 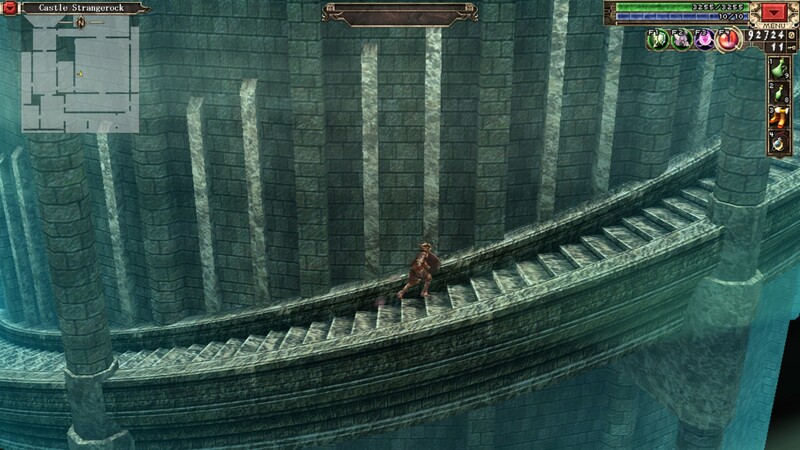 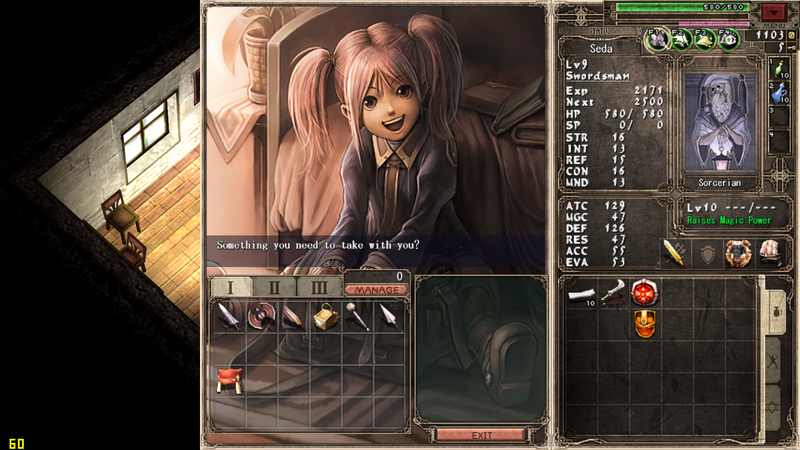 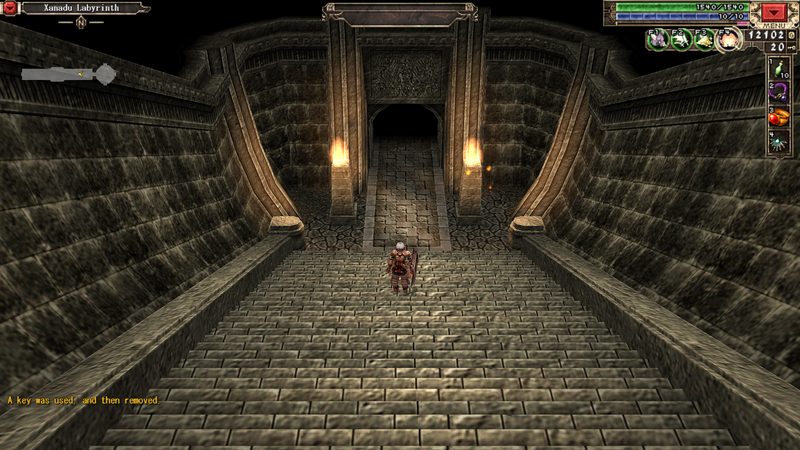 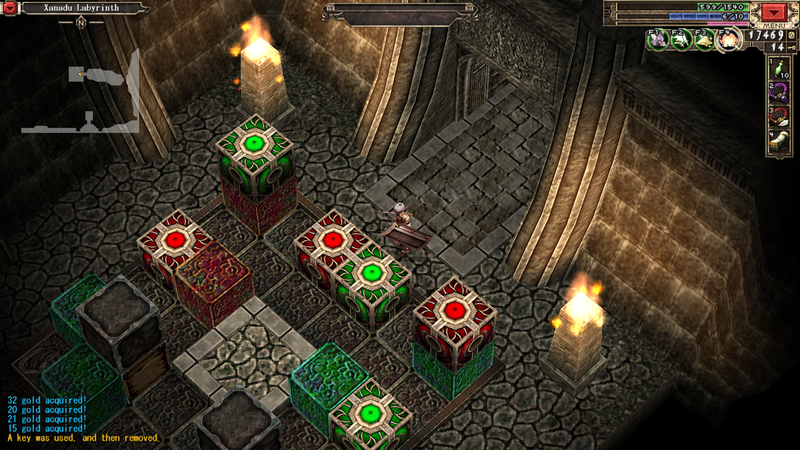 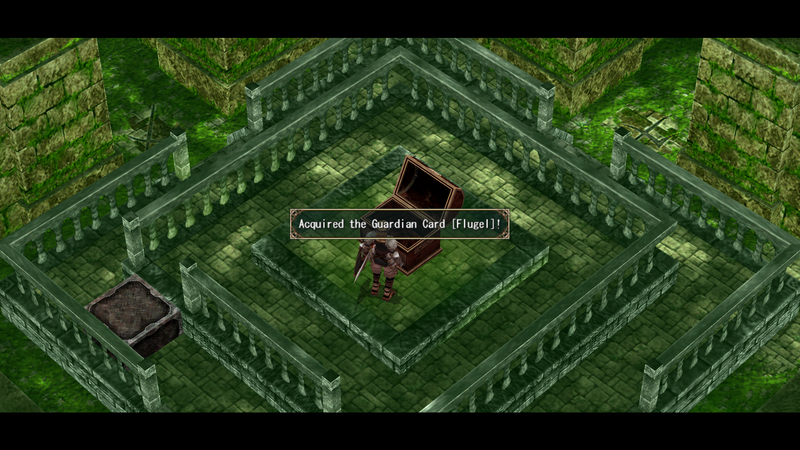 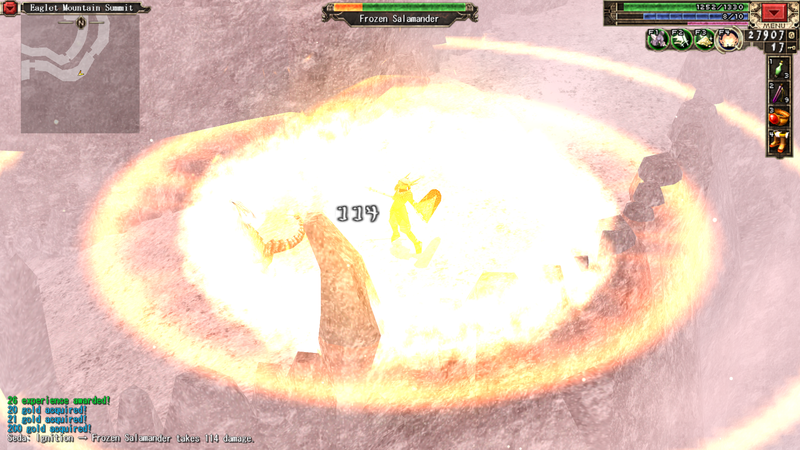 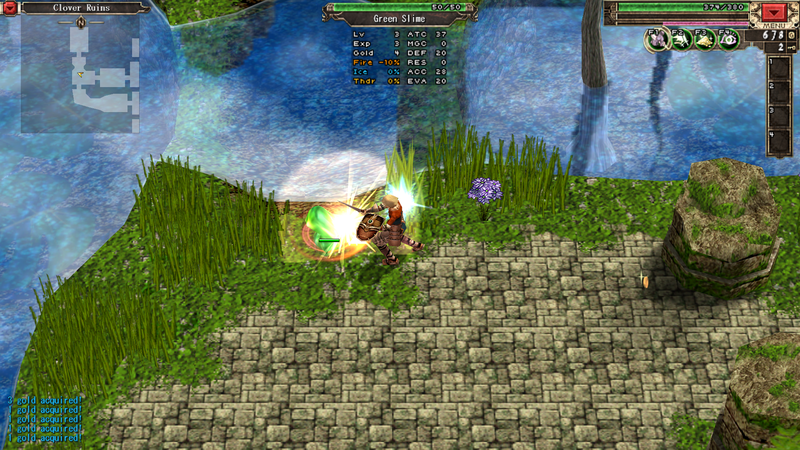 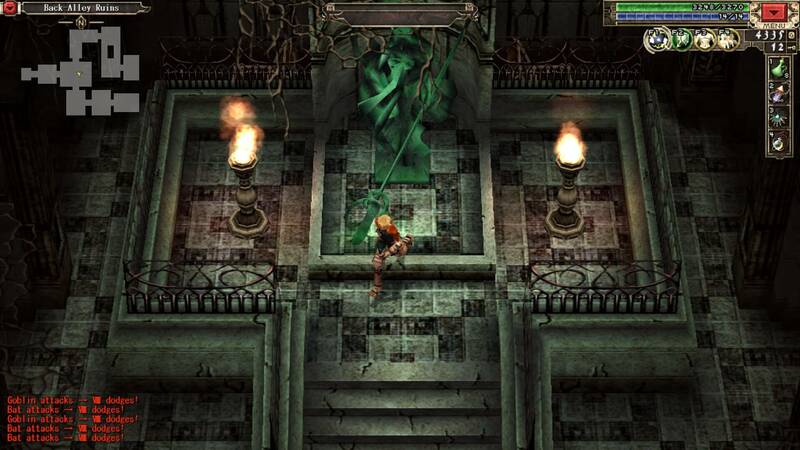 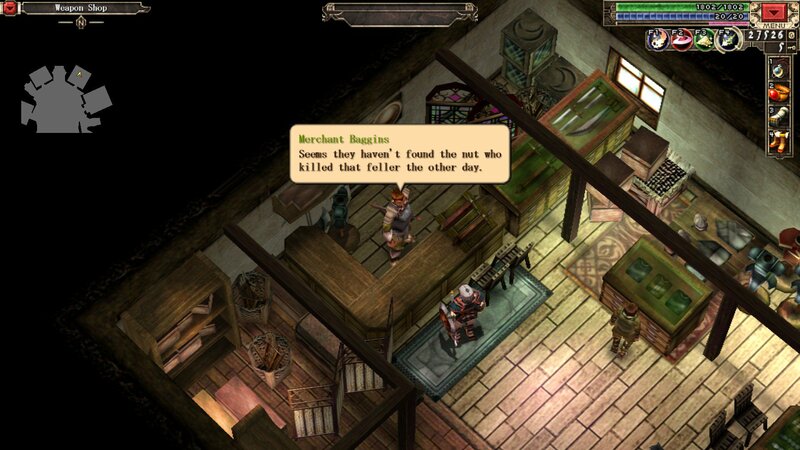 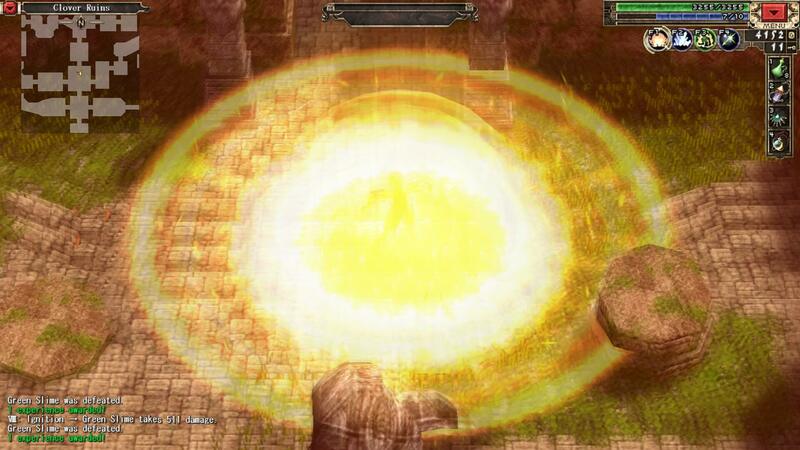 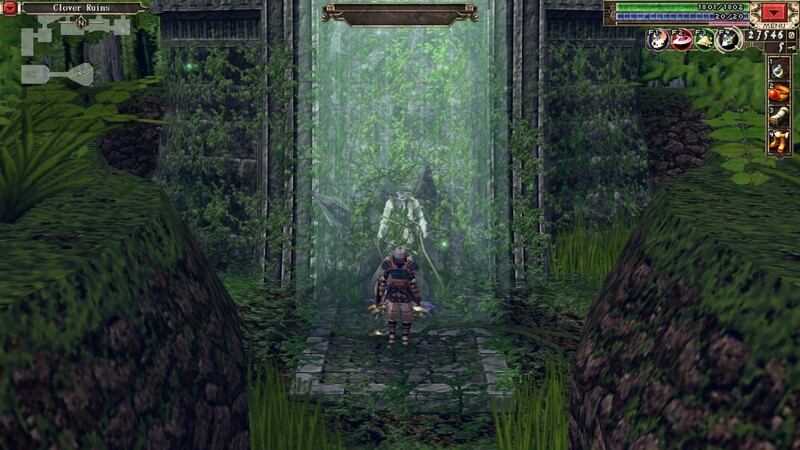 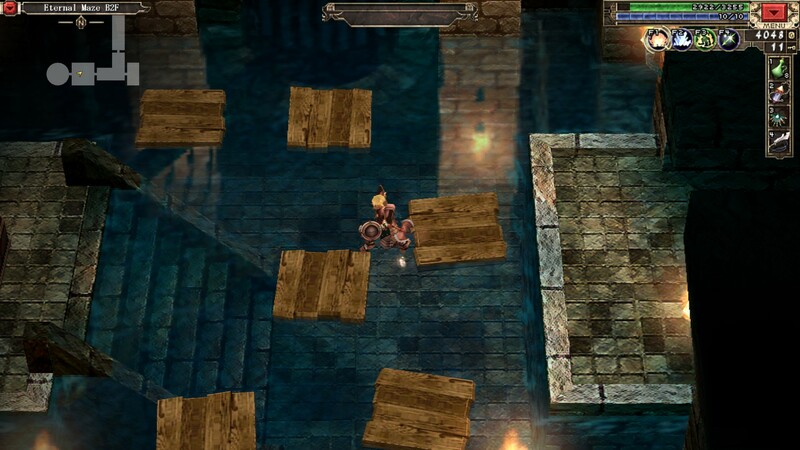 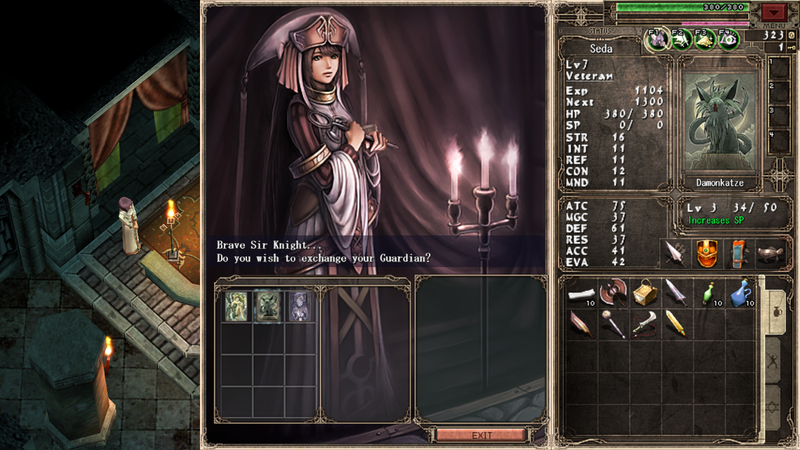 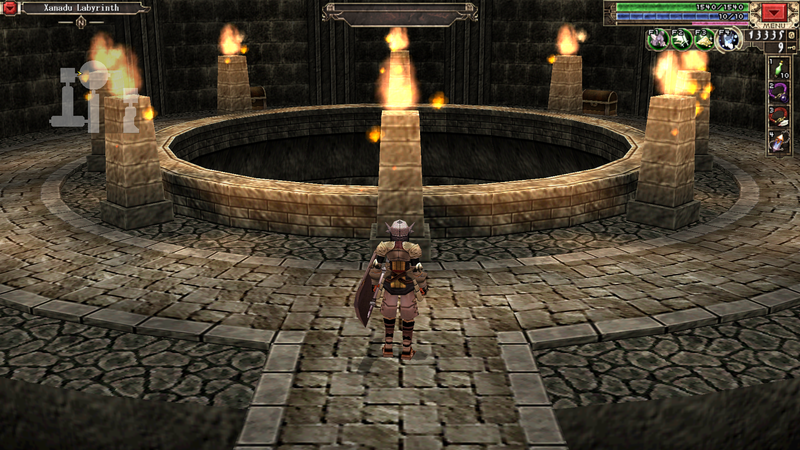 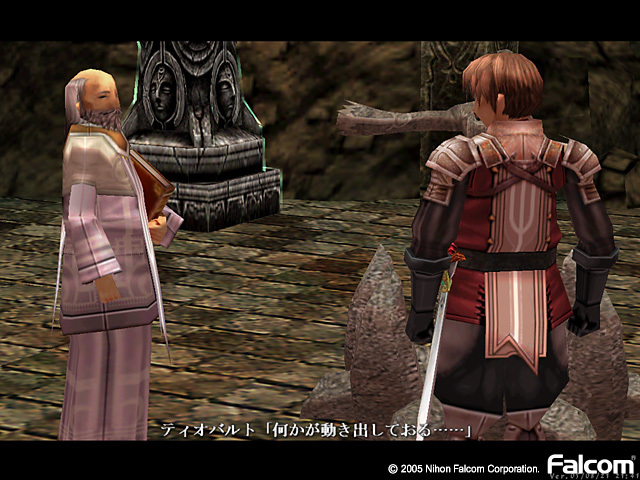 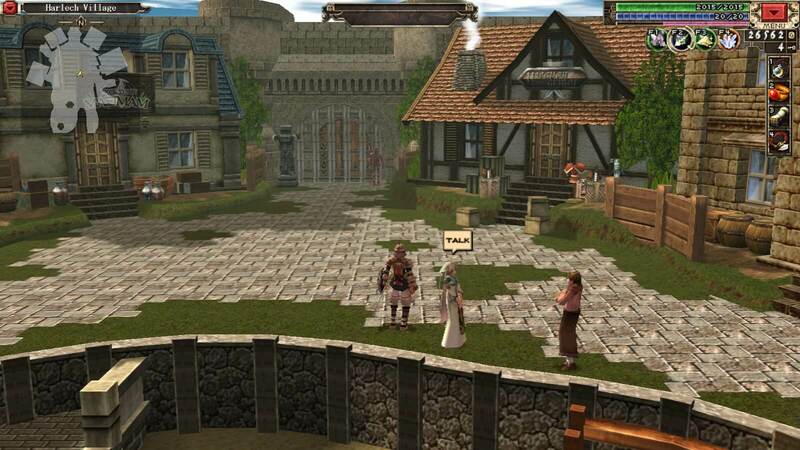 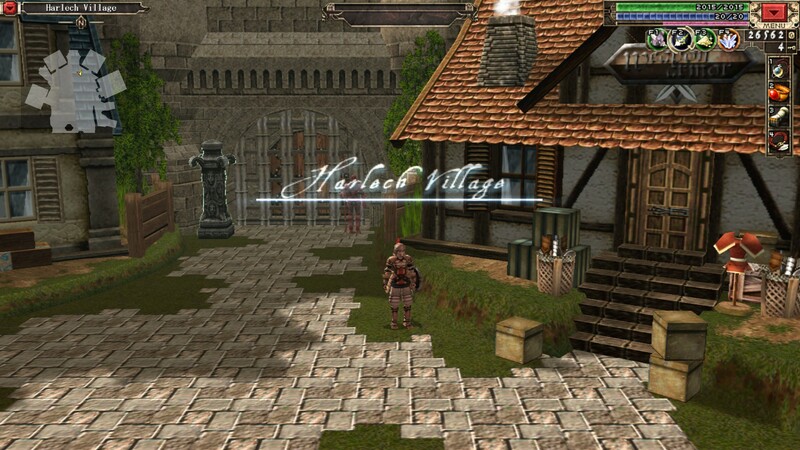 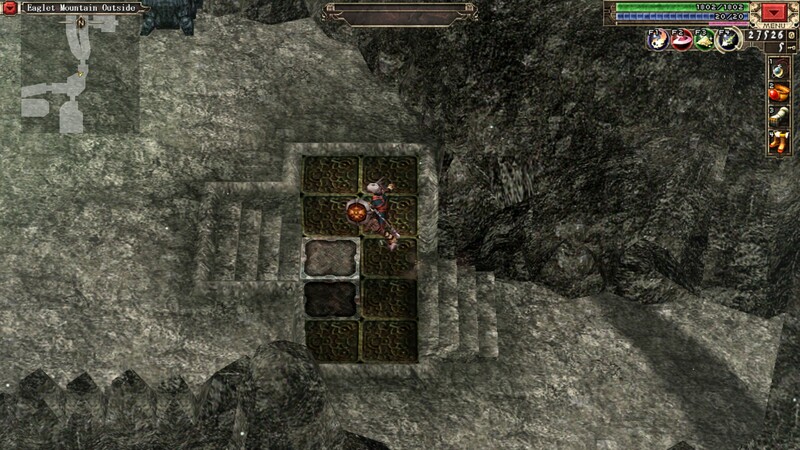 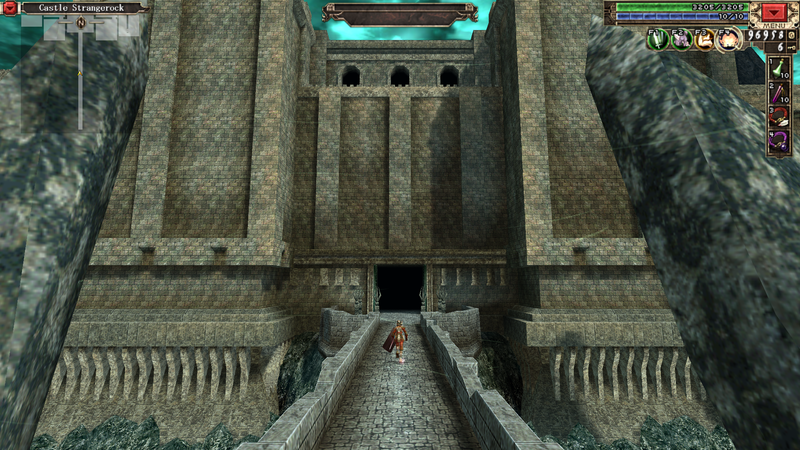 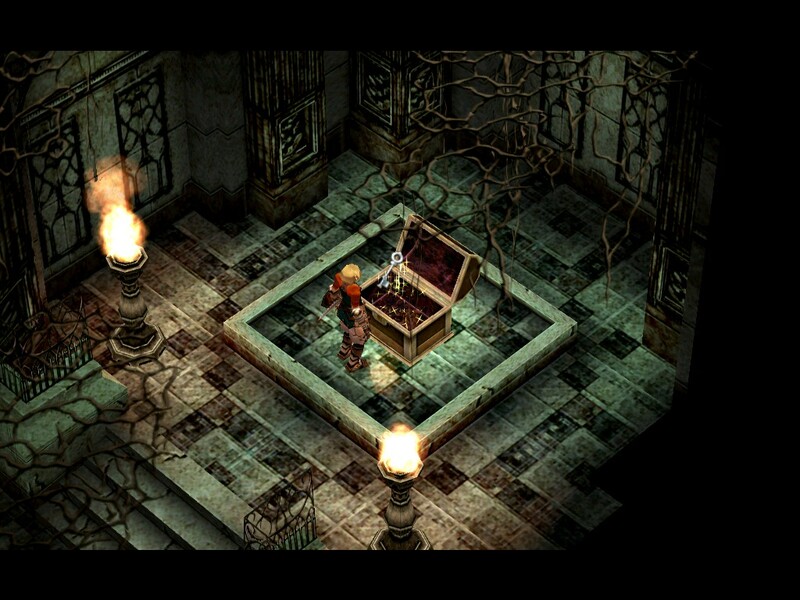 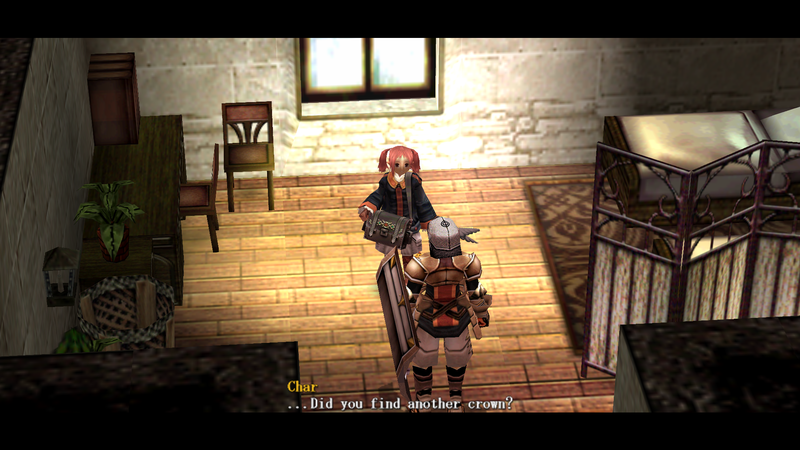 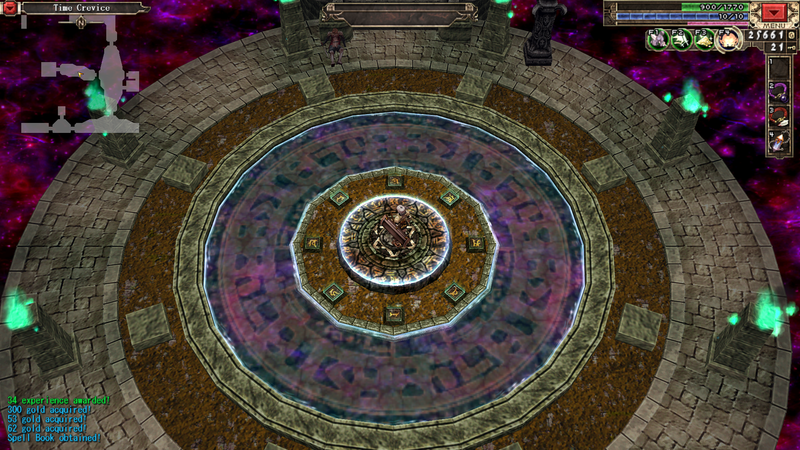 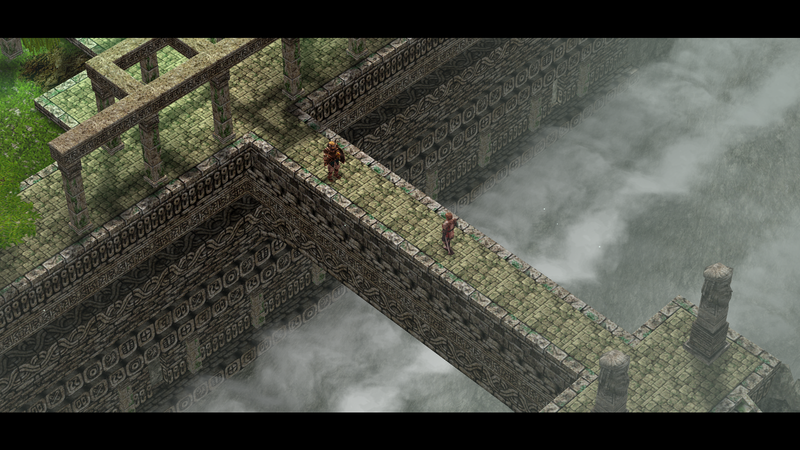 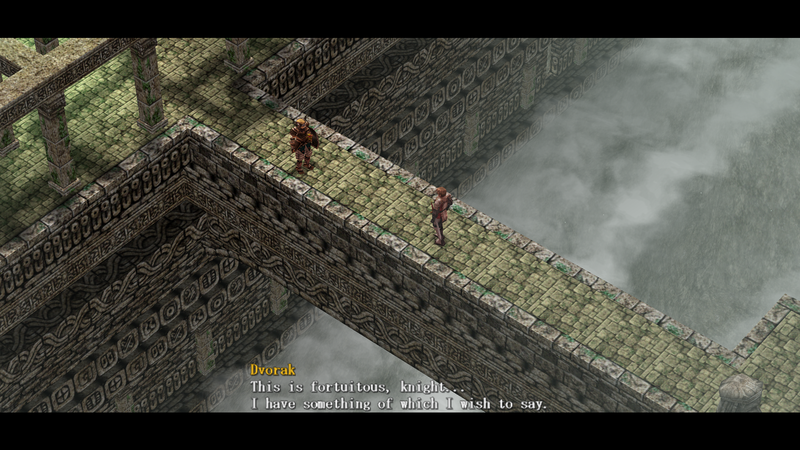 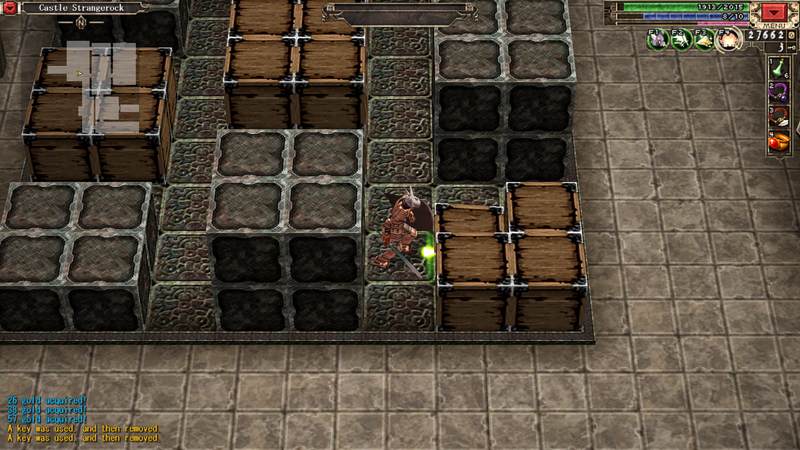 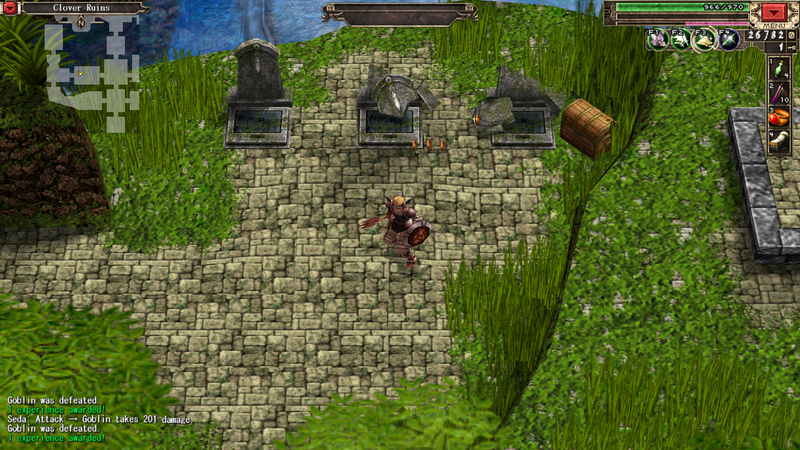 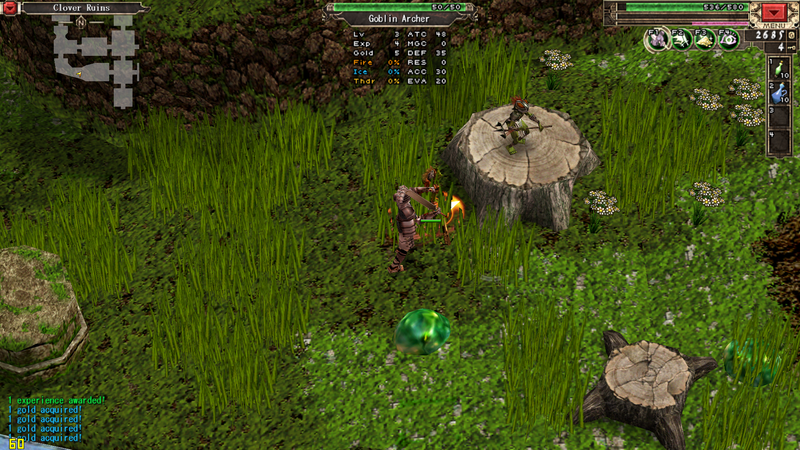 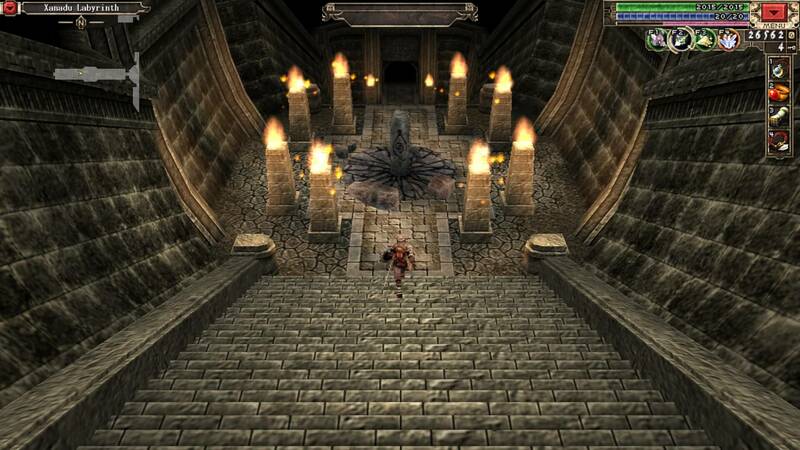 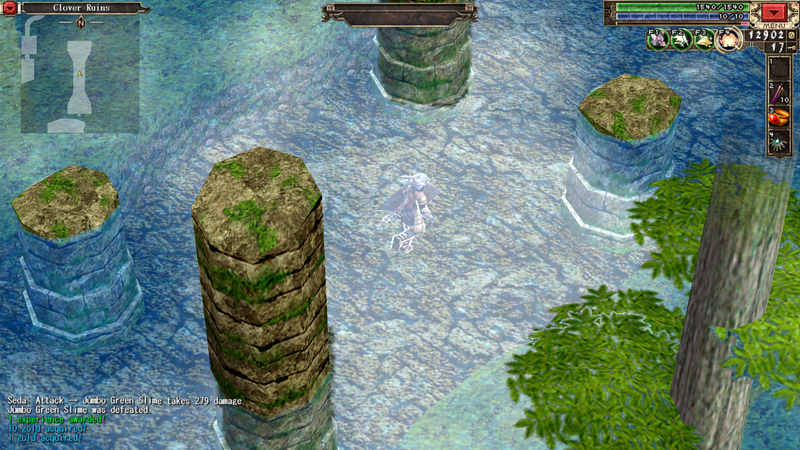 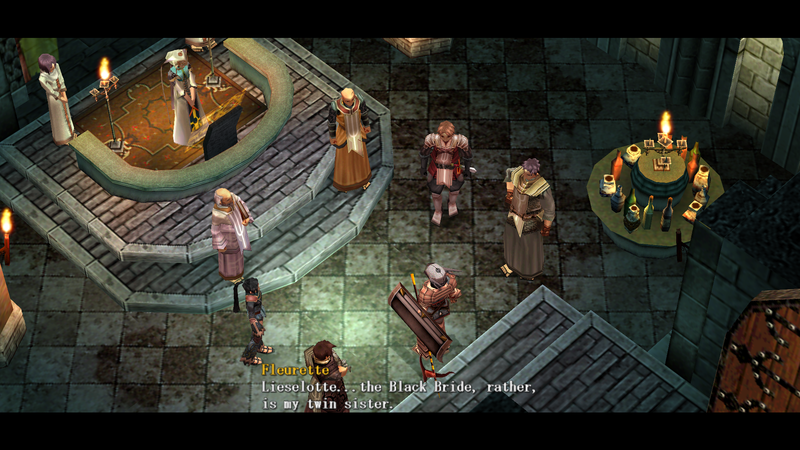 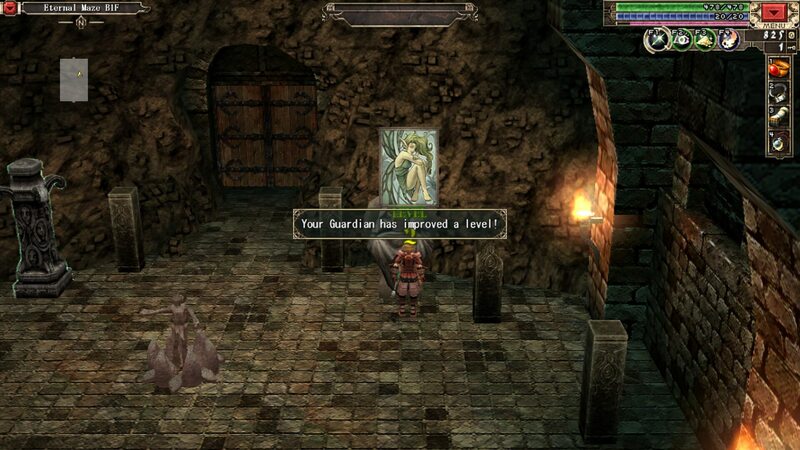 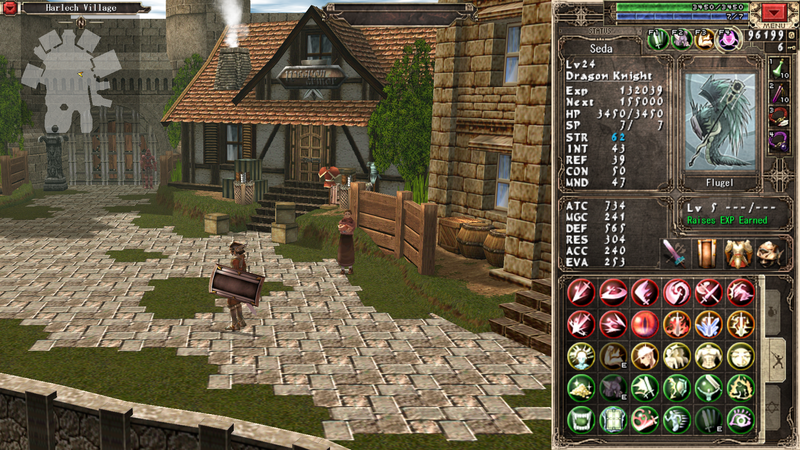 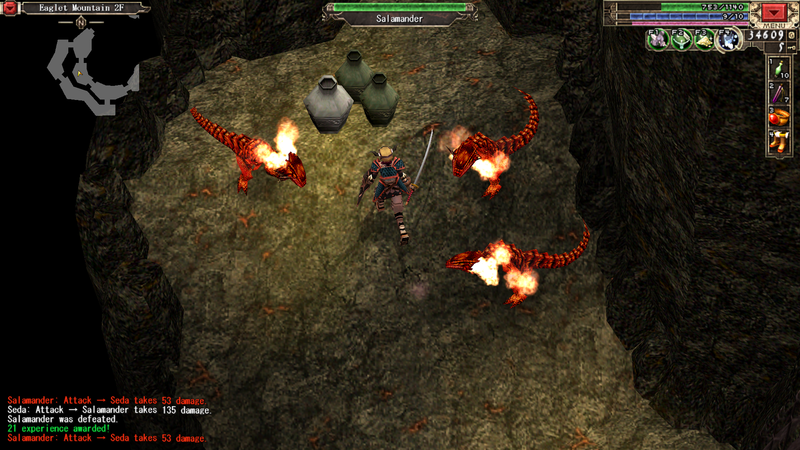 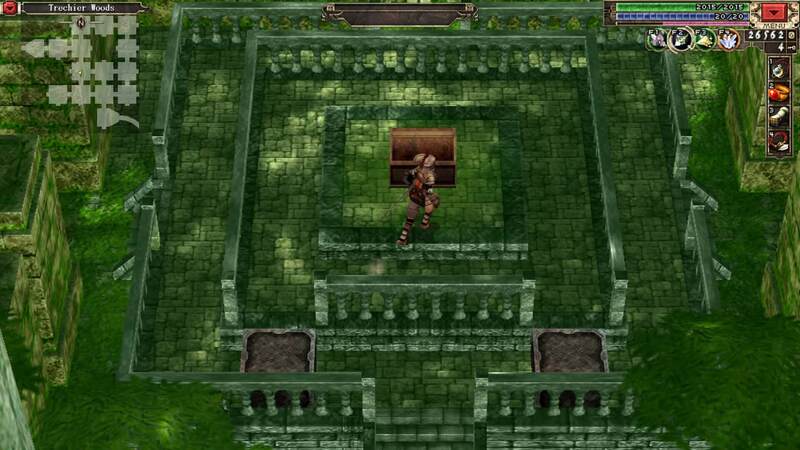 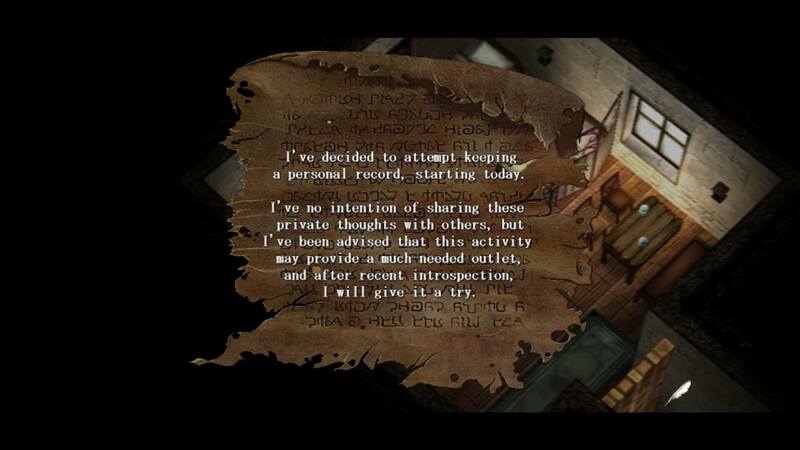 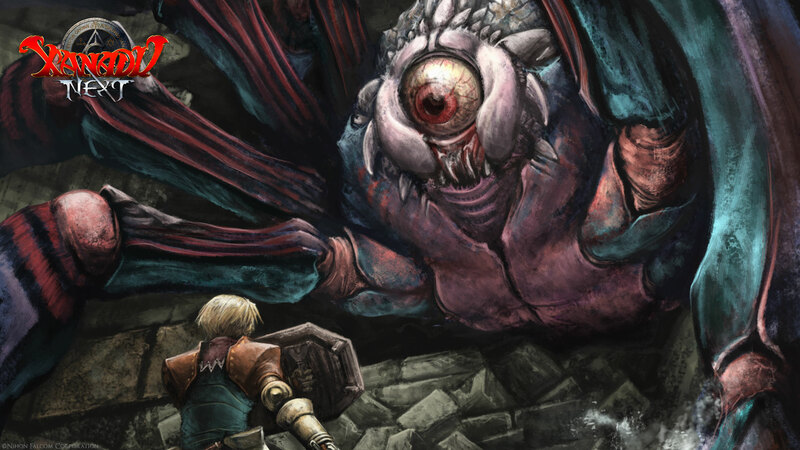 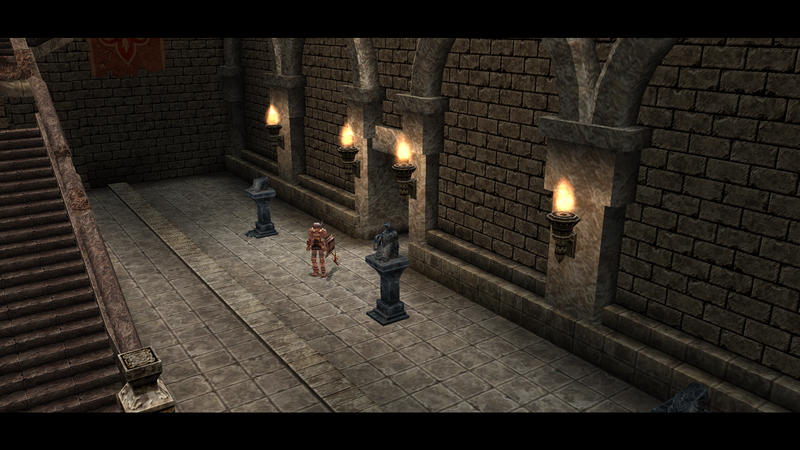 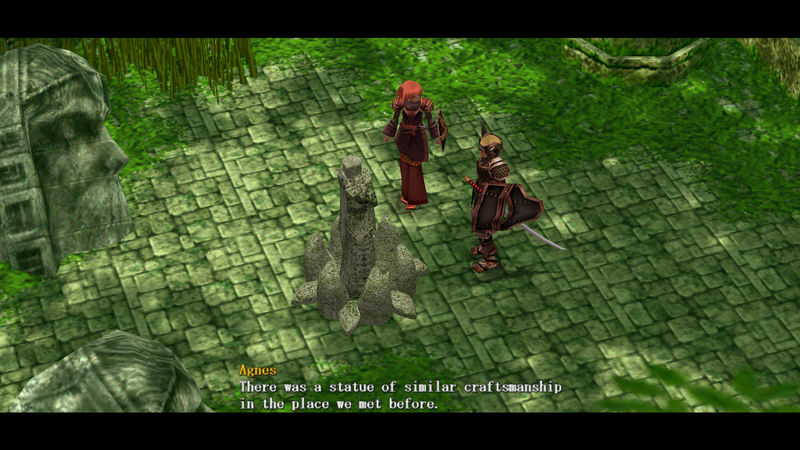 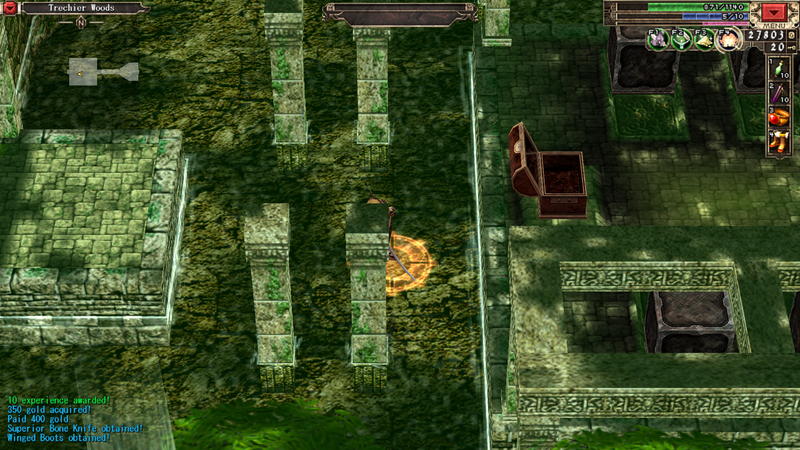 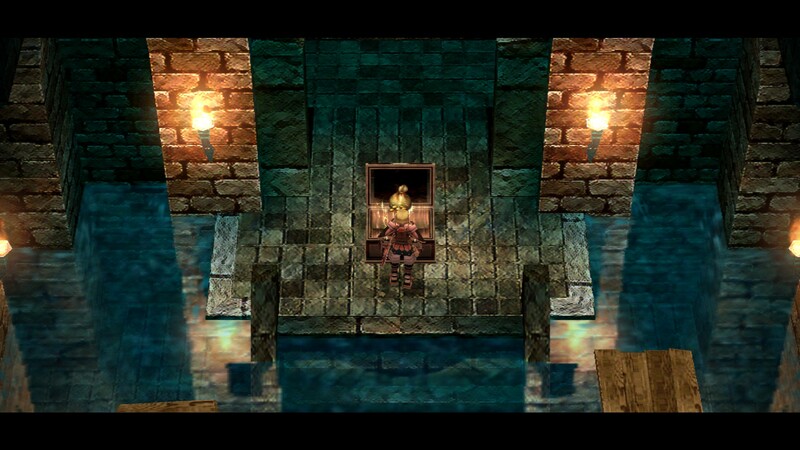 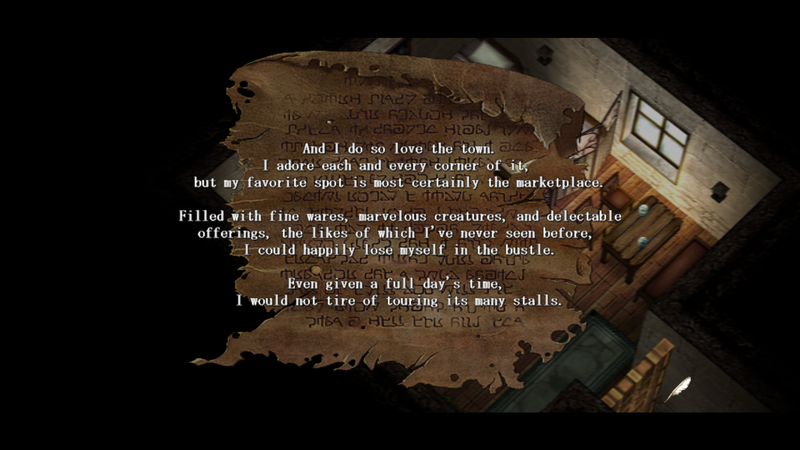 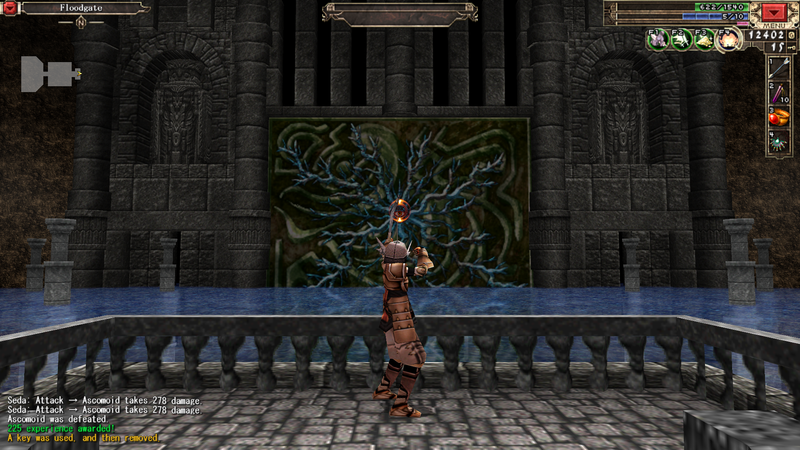 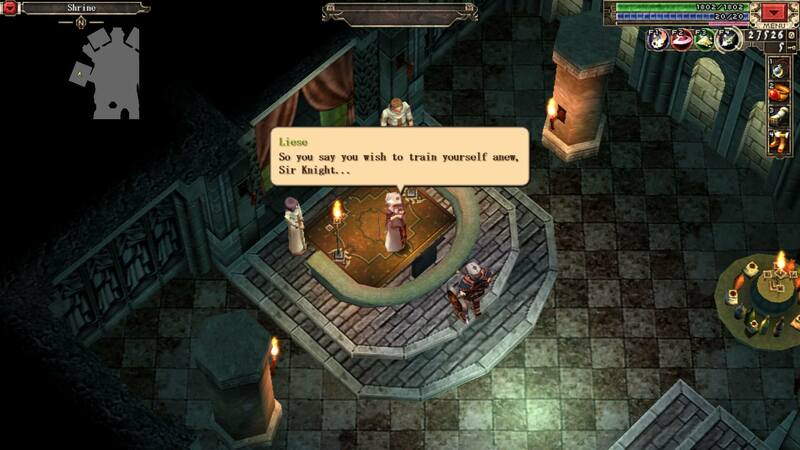 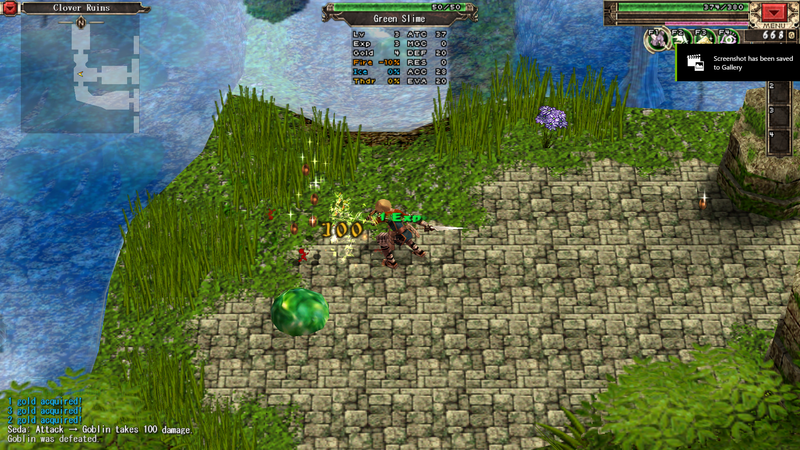 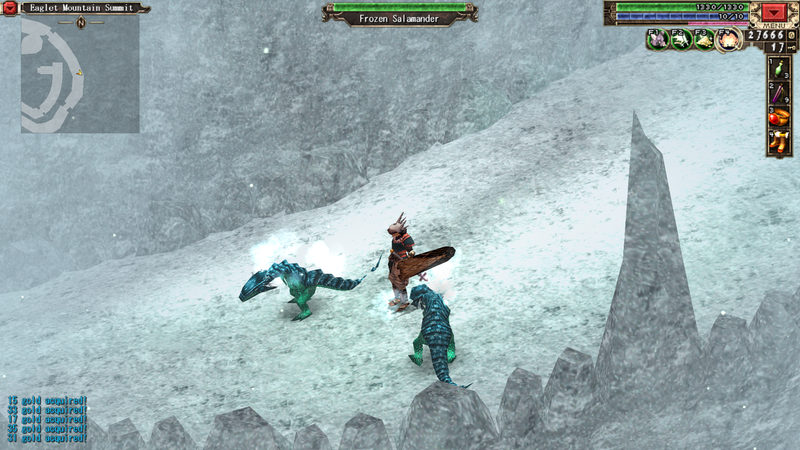 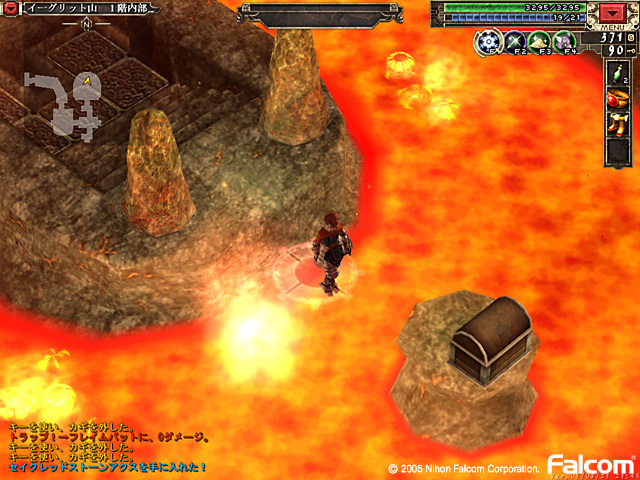 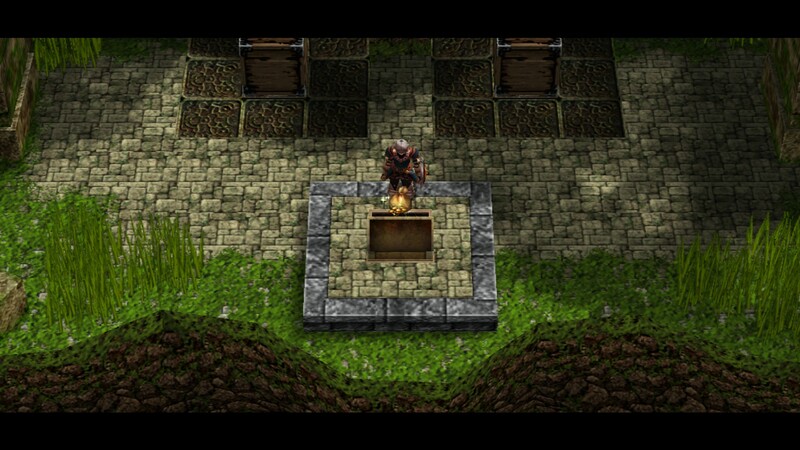 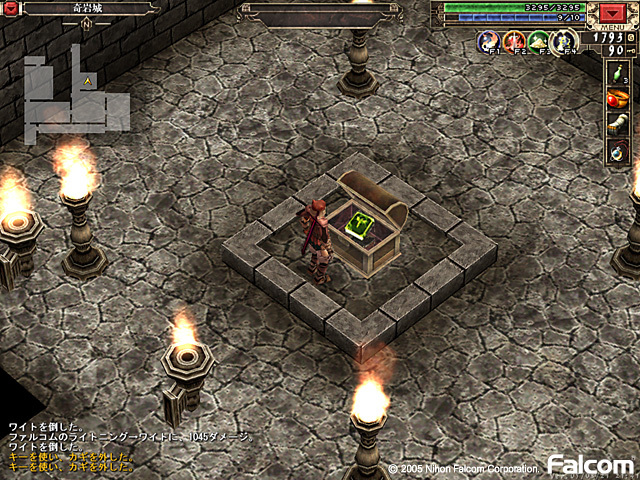 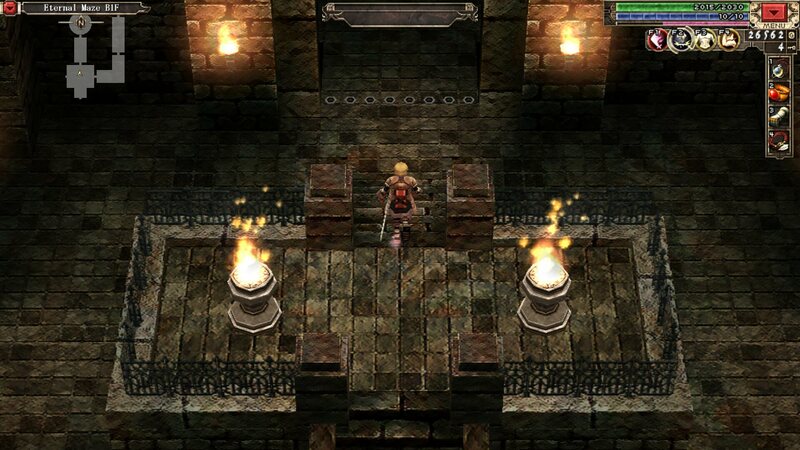 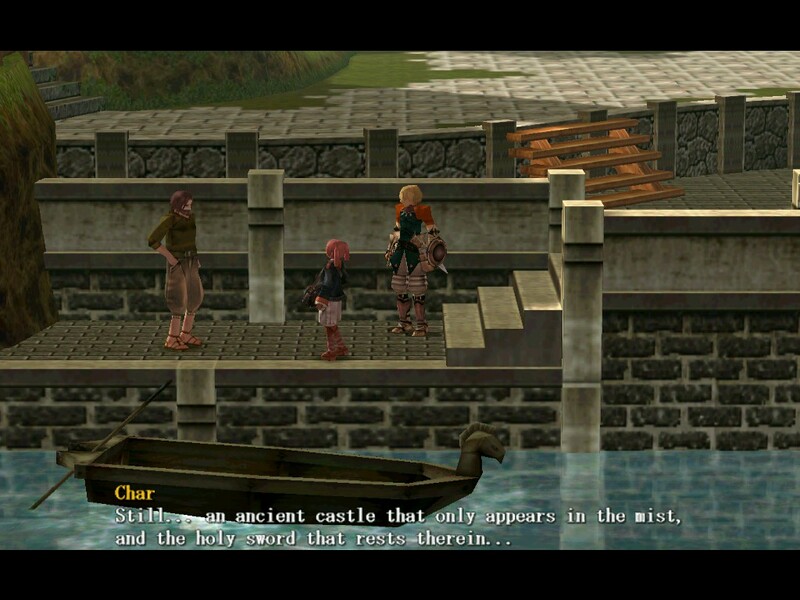 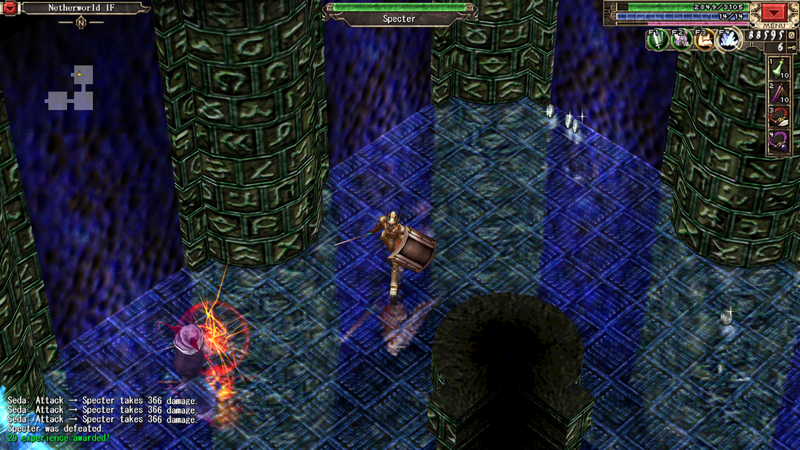 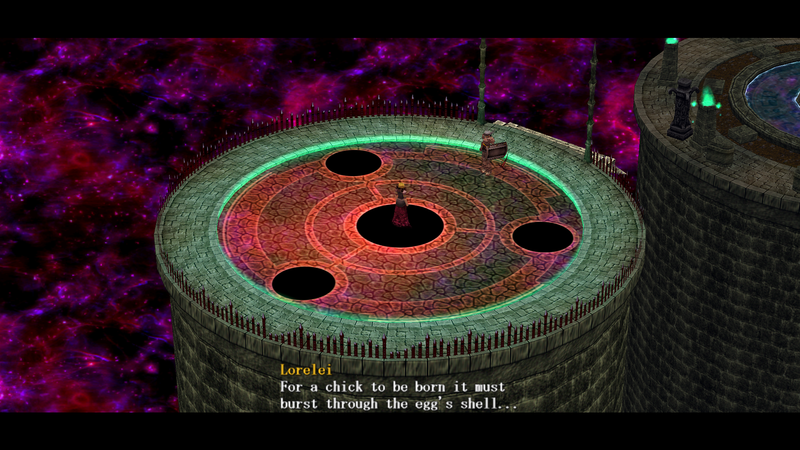 A quick look at this 2005 PC RPG, finally available in English. 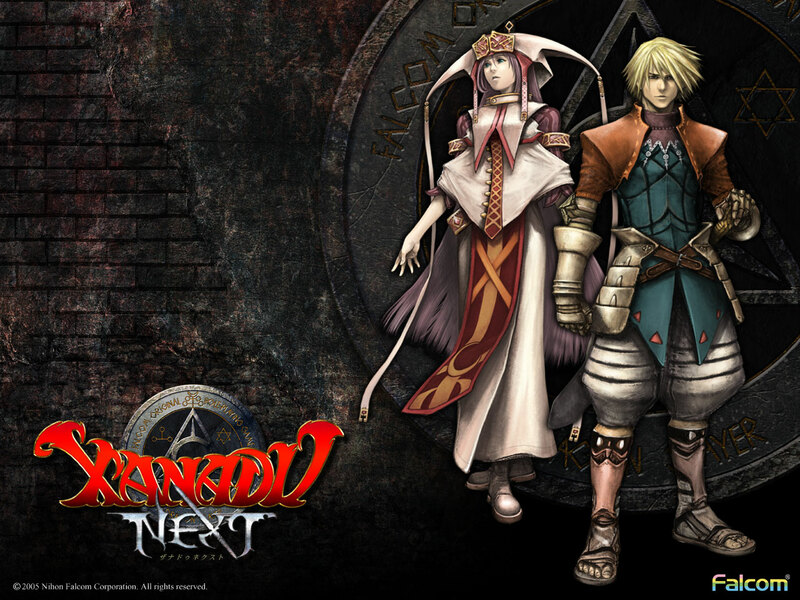 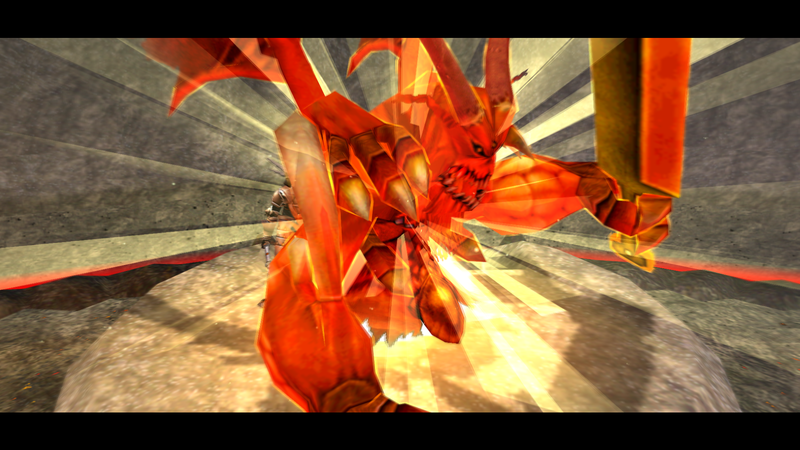 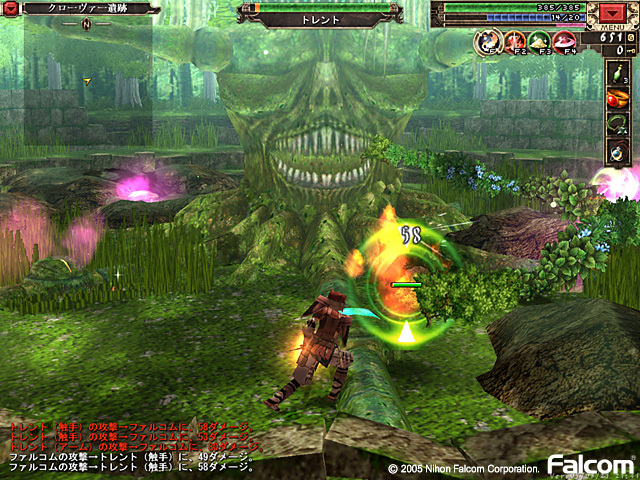 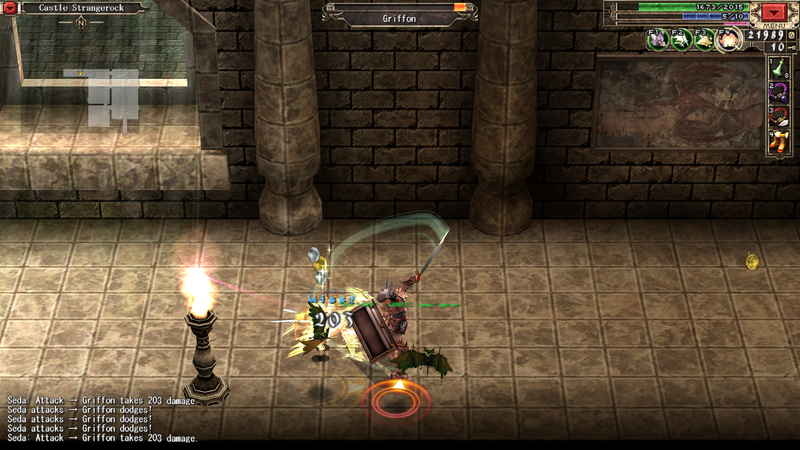 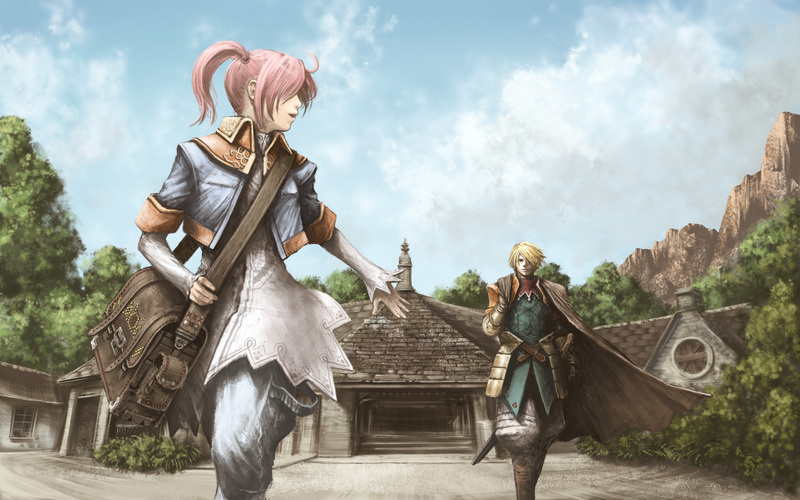 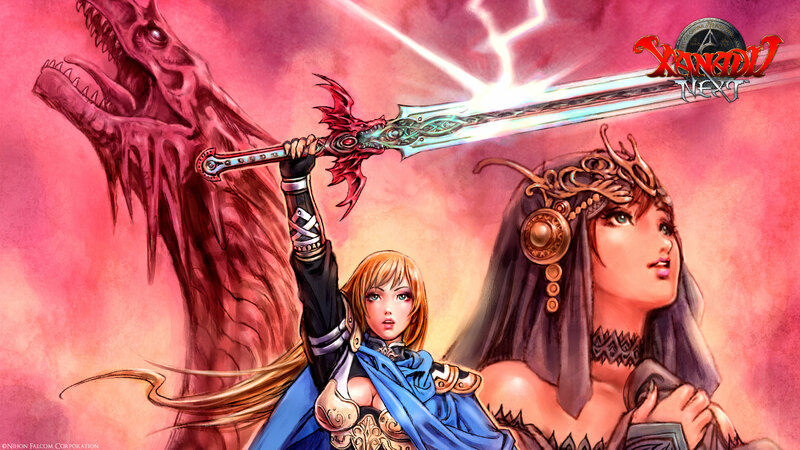 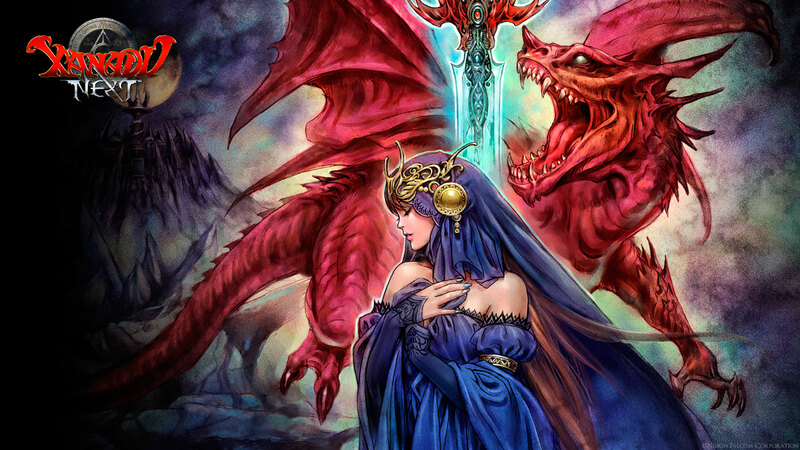 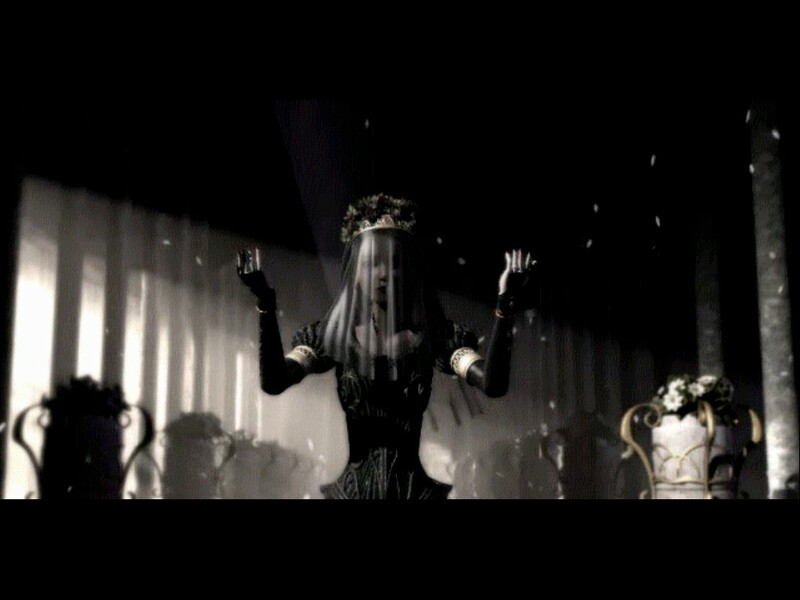 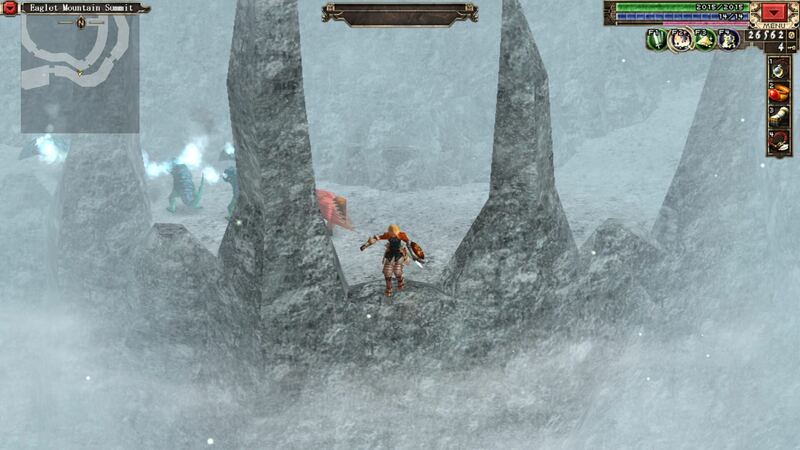 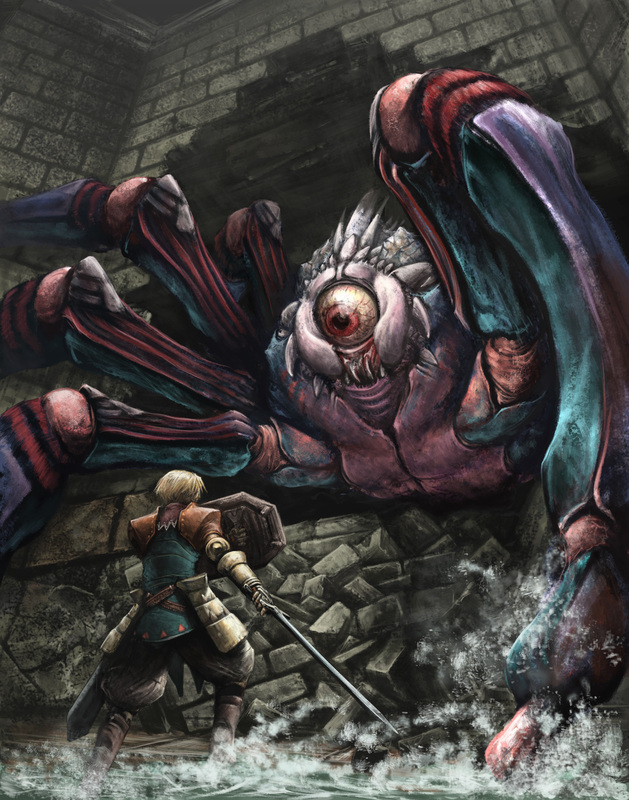 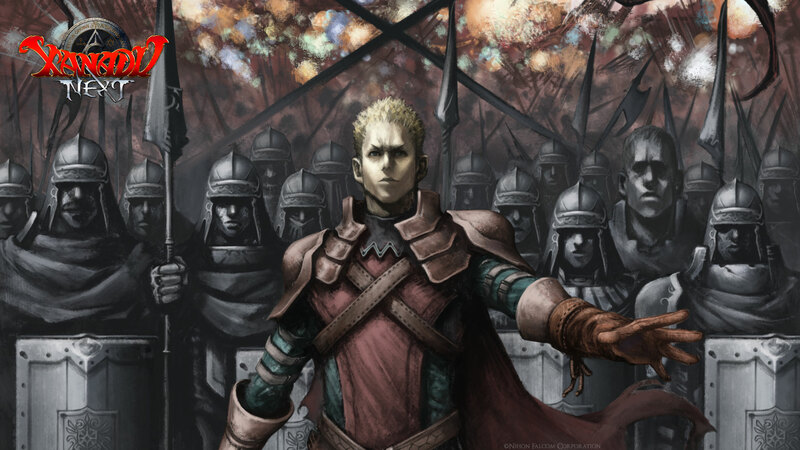 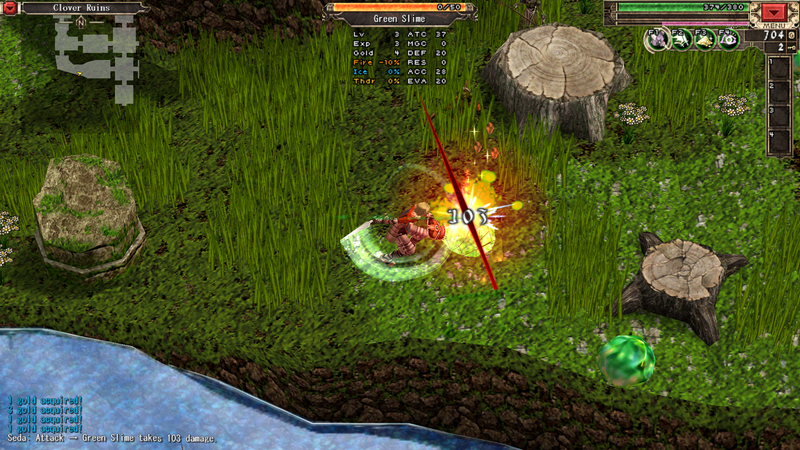 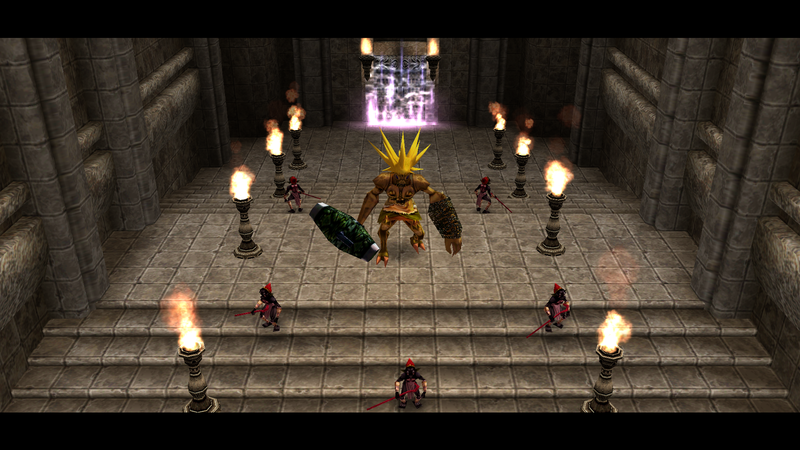 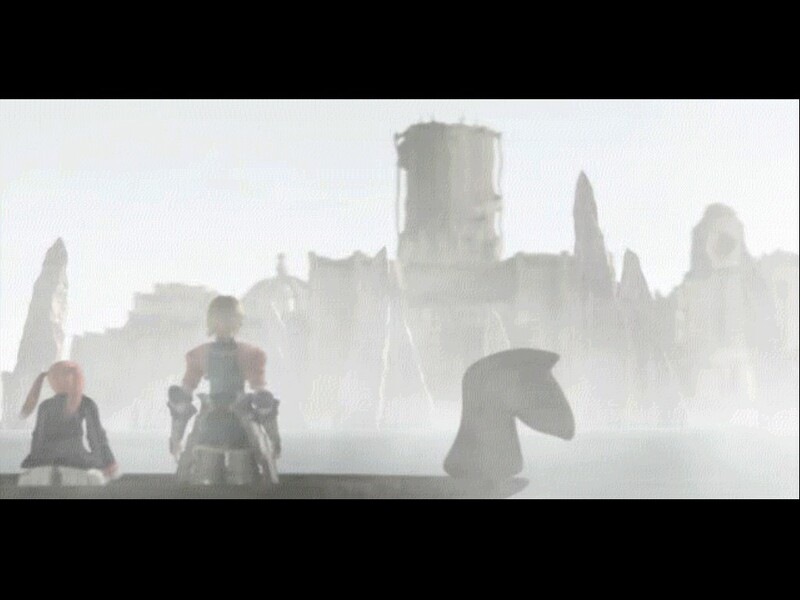 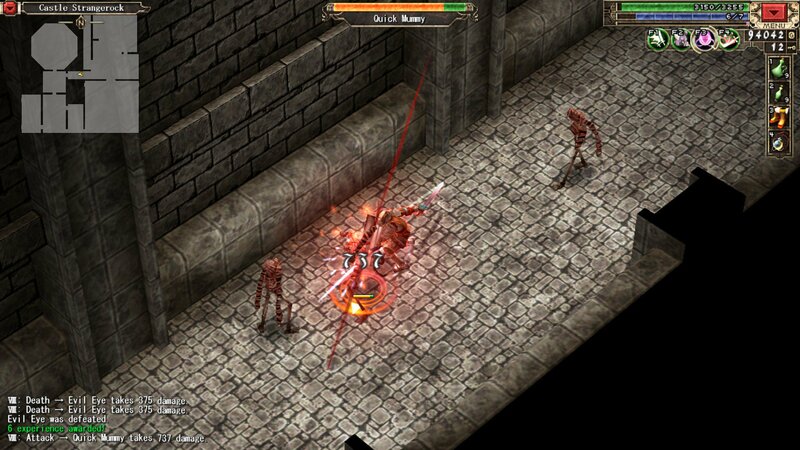 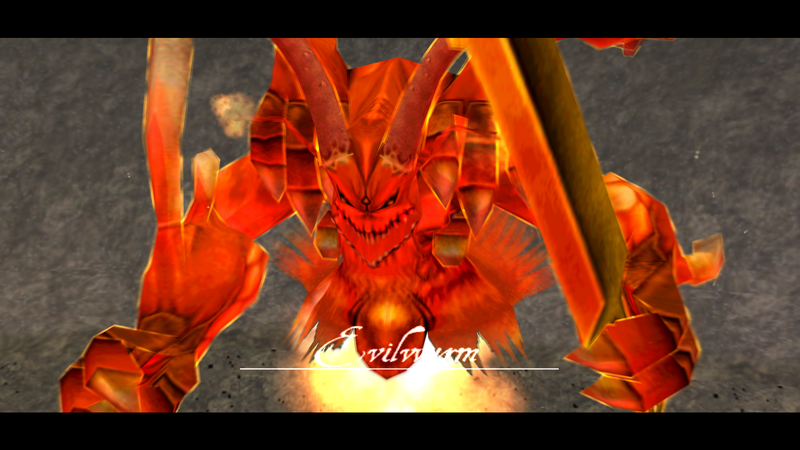 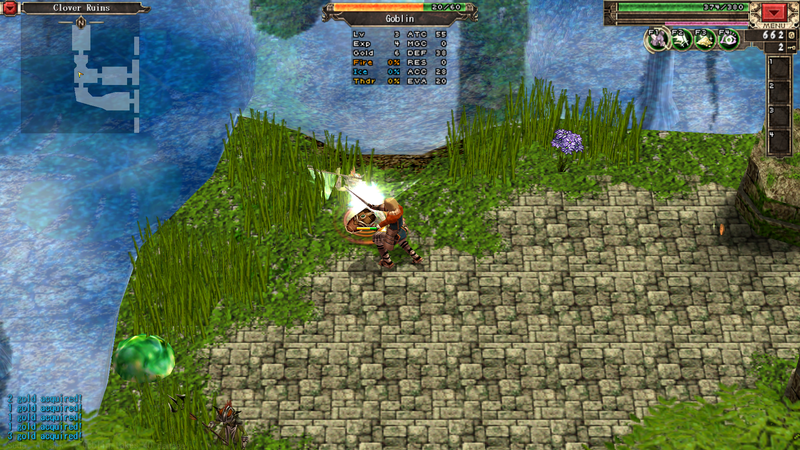 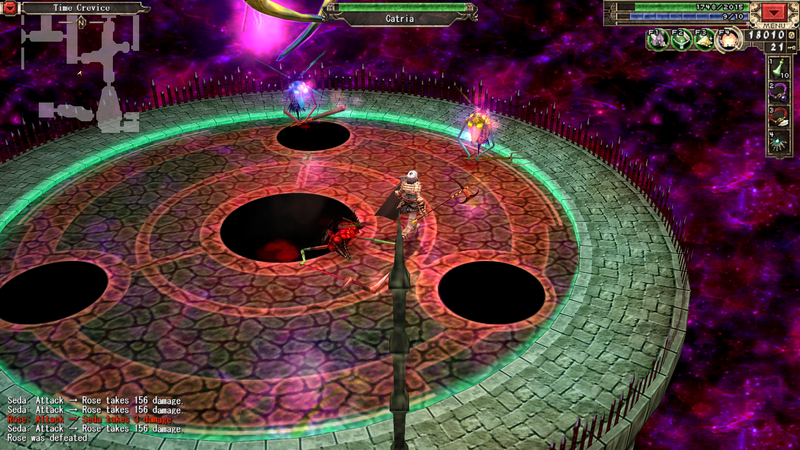 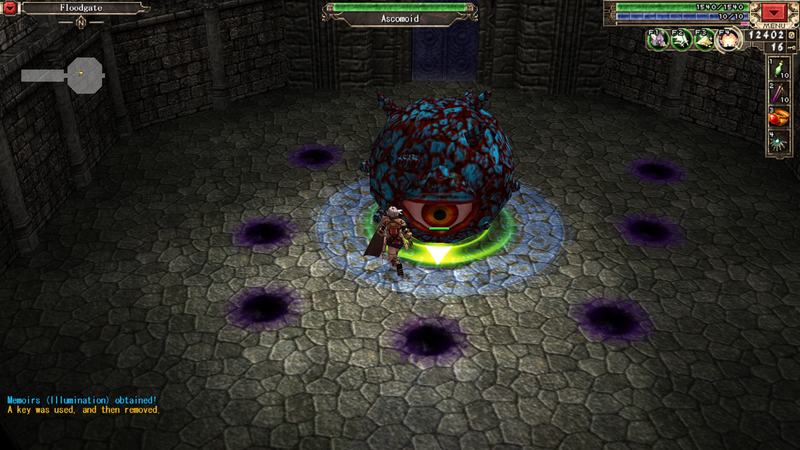 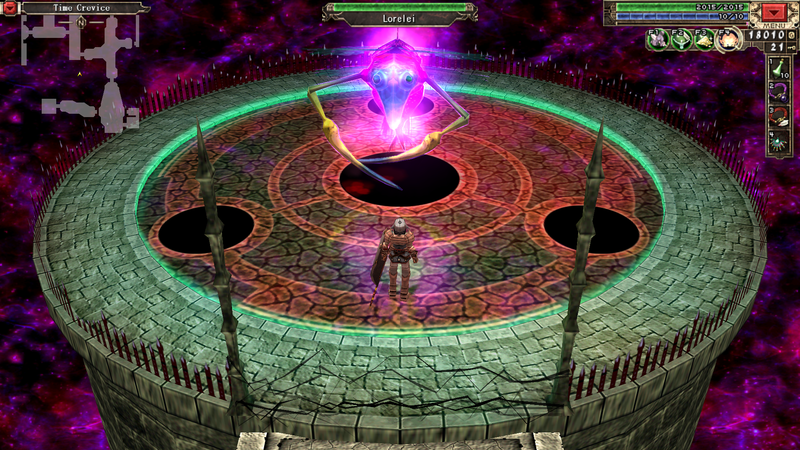 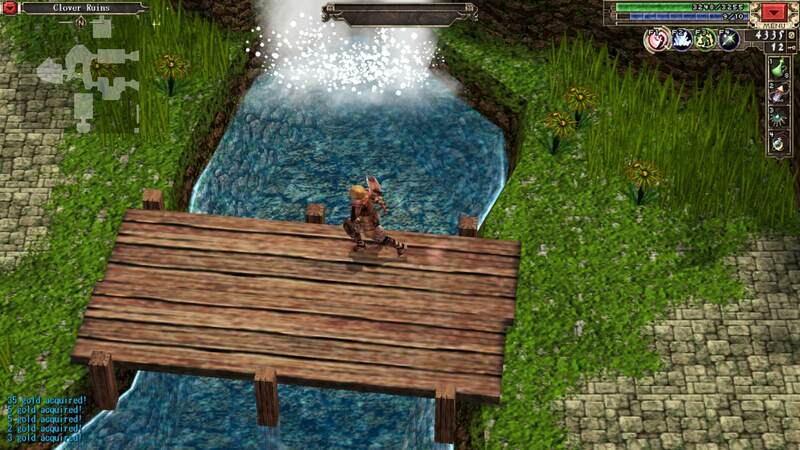 Originally released in 2005, the action RPG will finally be officially available in English. 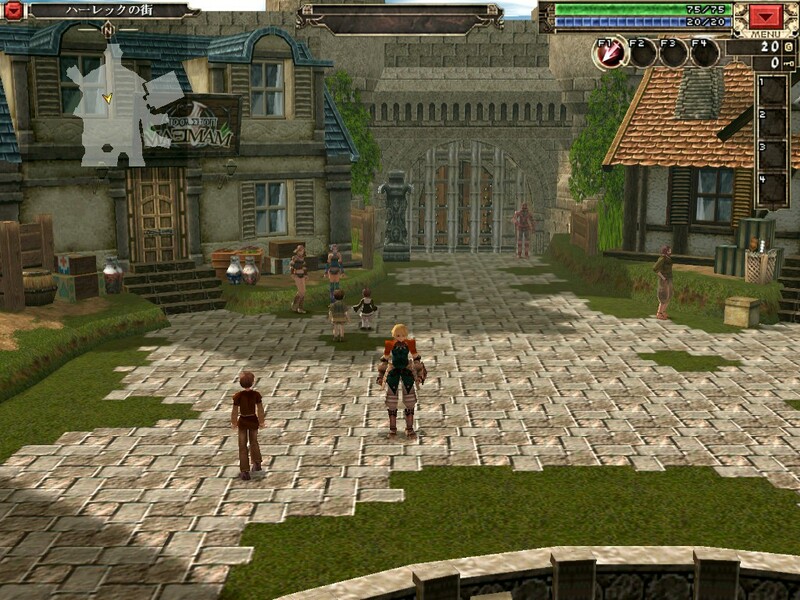 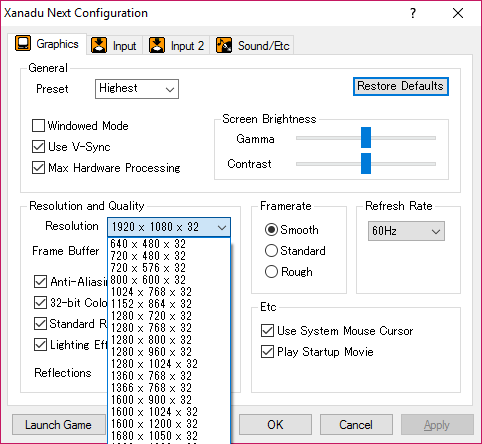 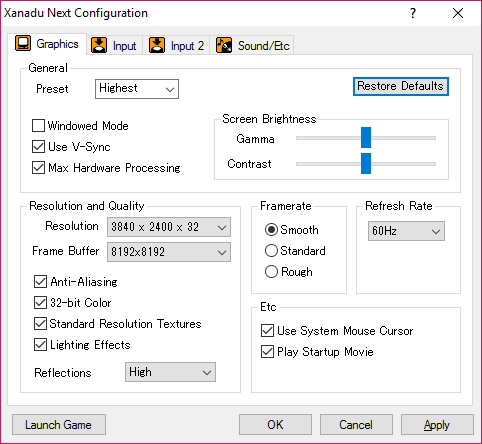 The PC action RPG might be released this year? 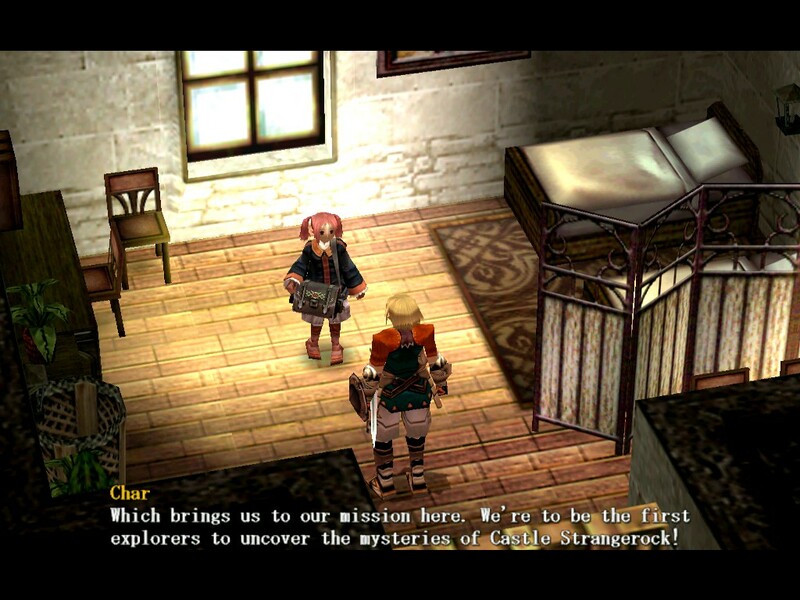 The official translation comes eleven years after its initial release. 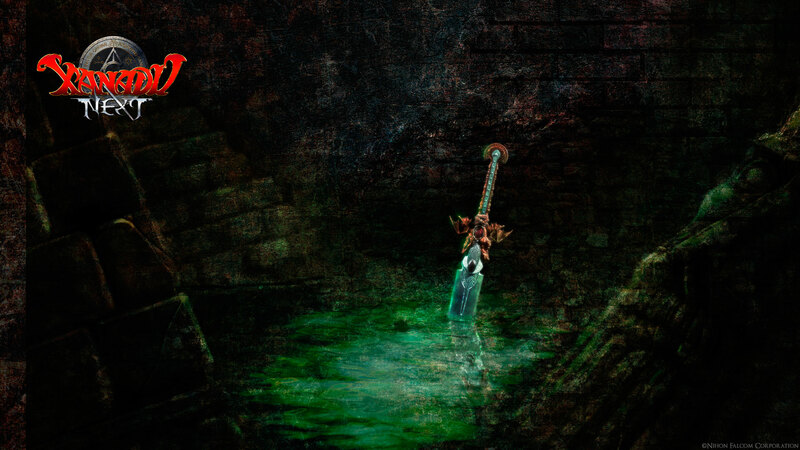 A recent domain registration reveals all that we need to know.